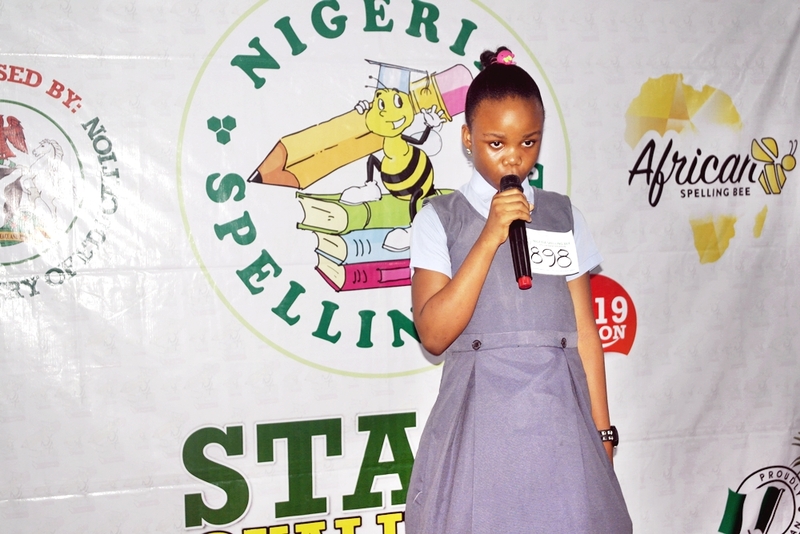 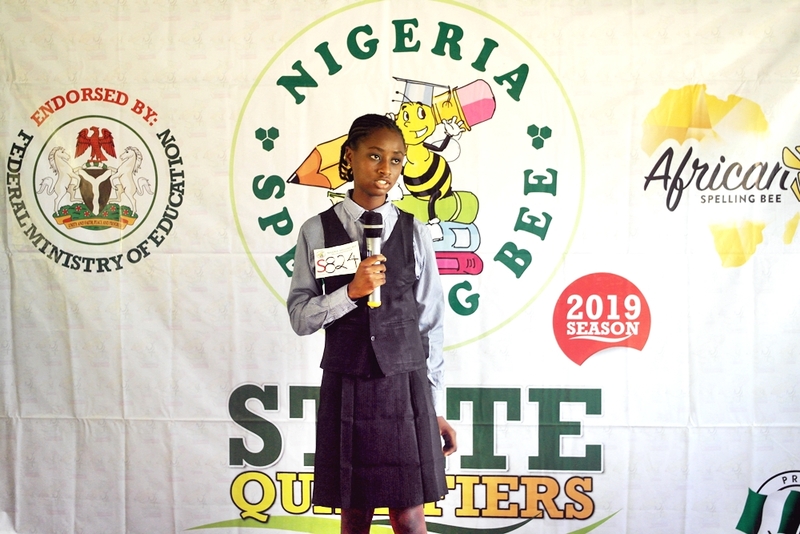 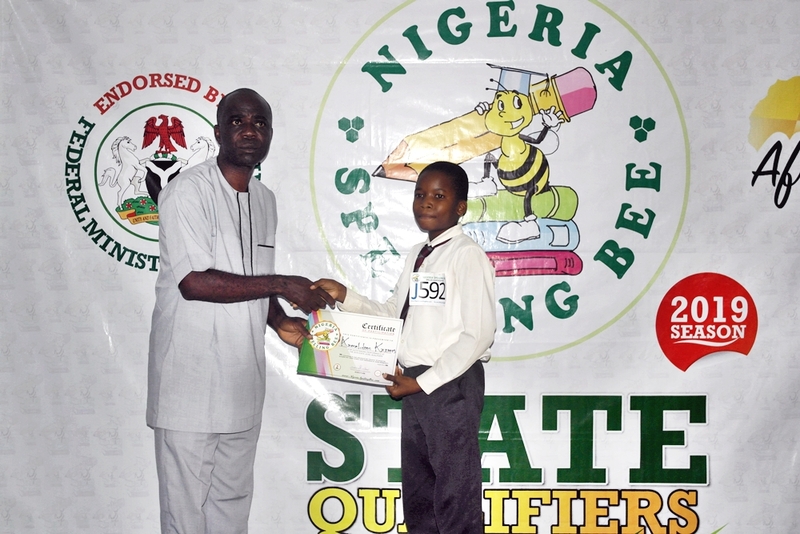 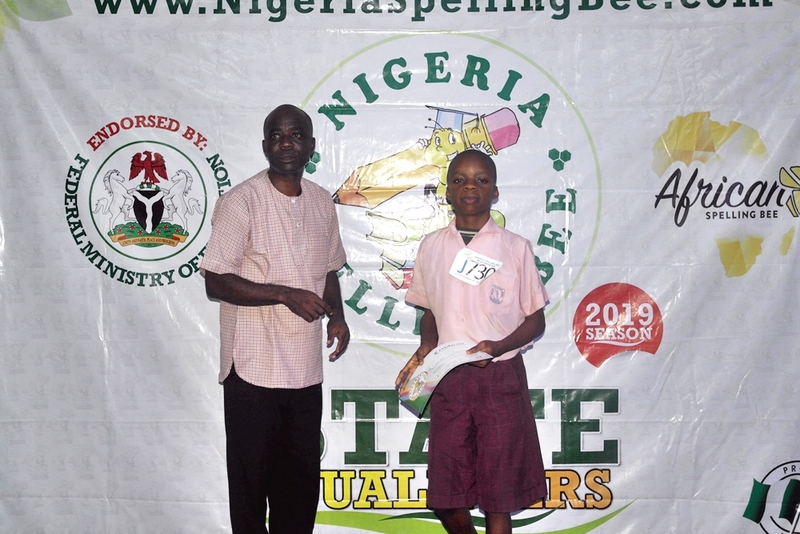 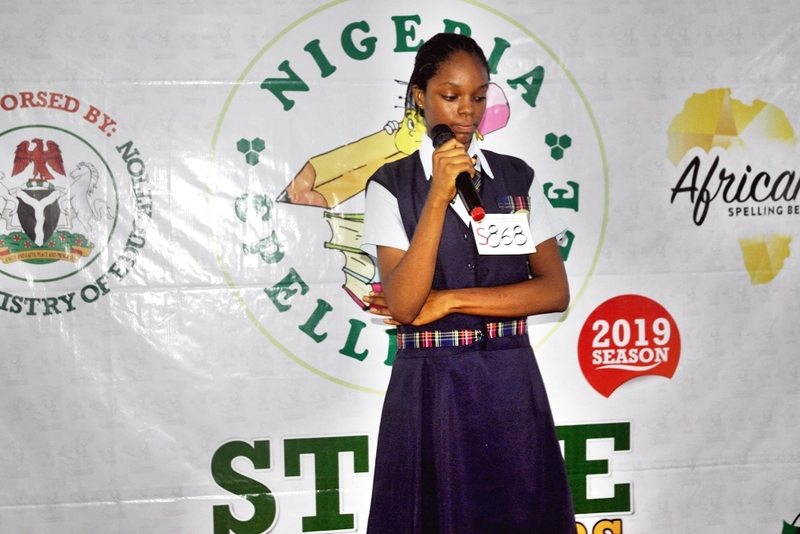 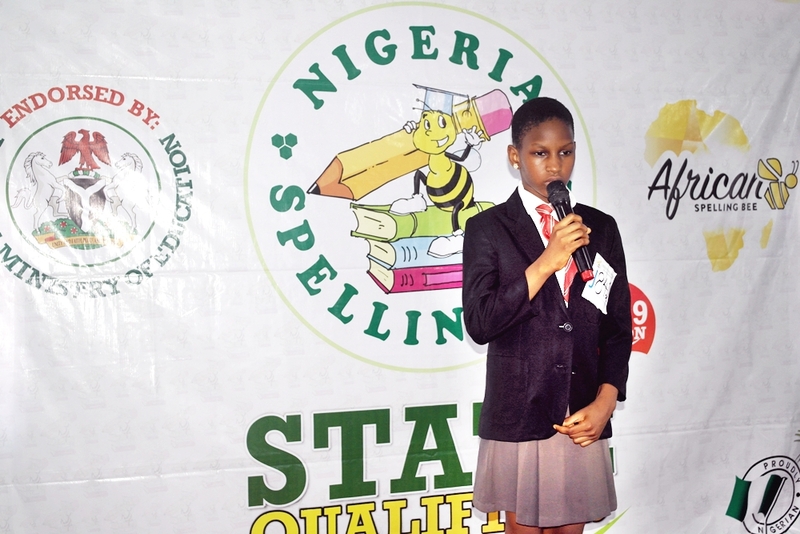 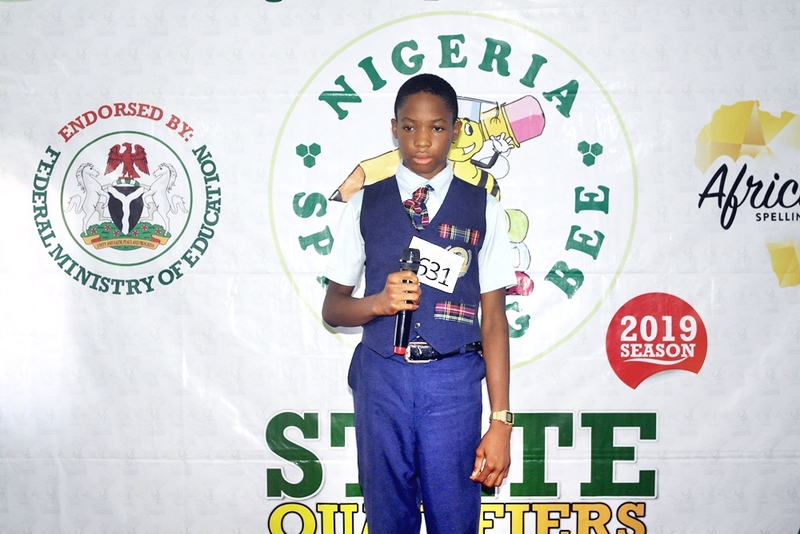 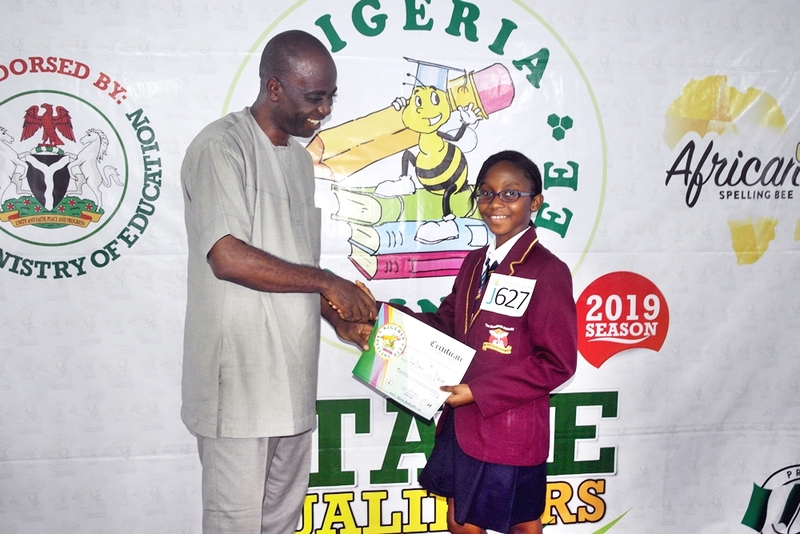 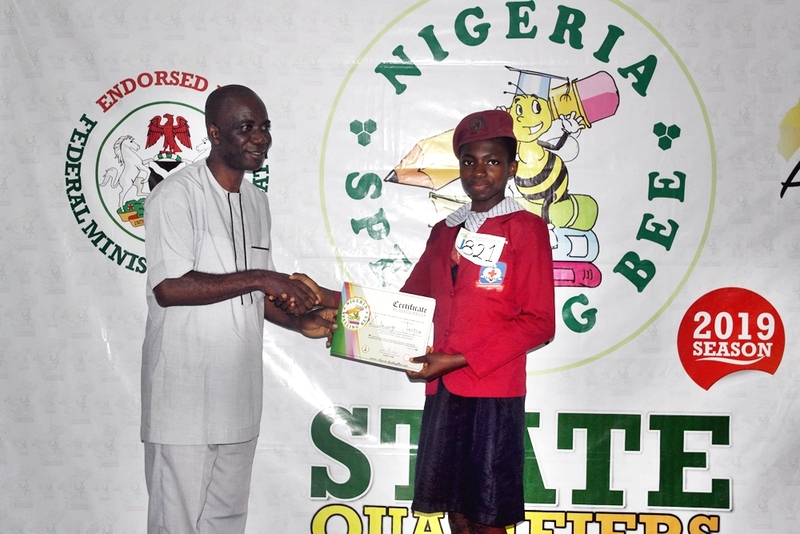 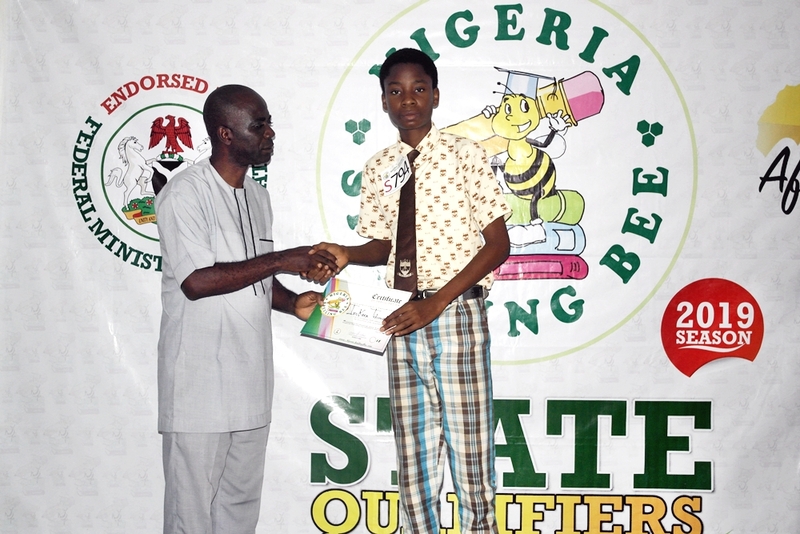 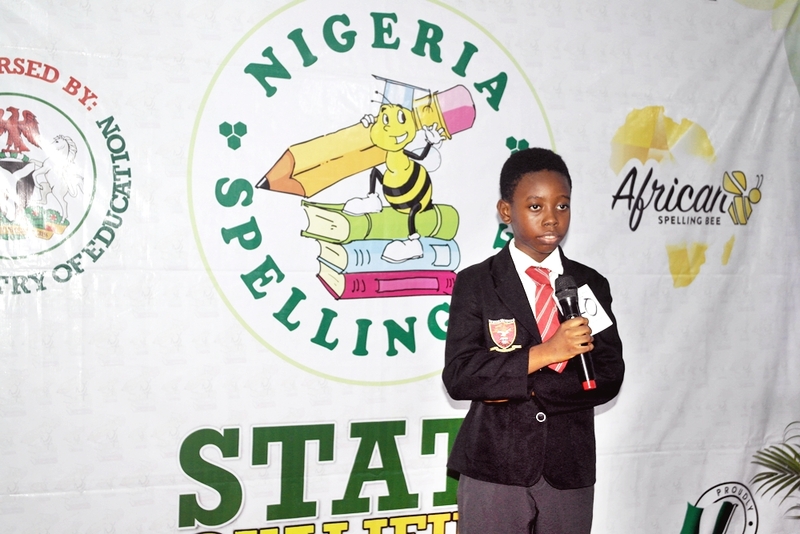 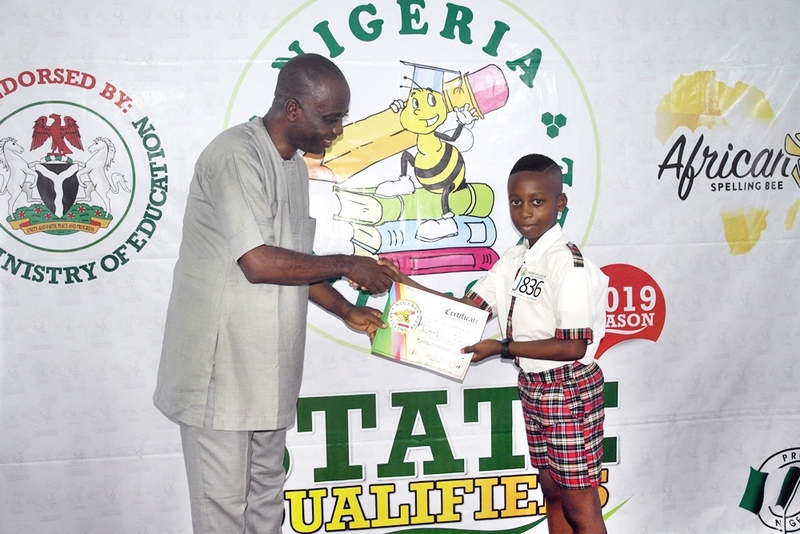 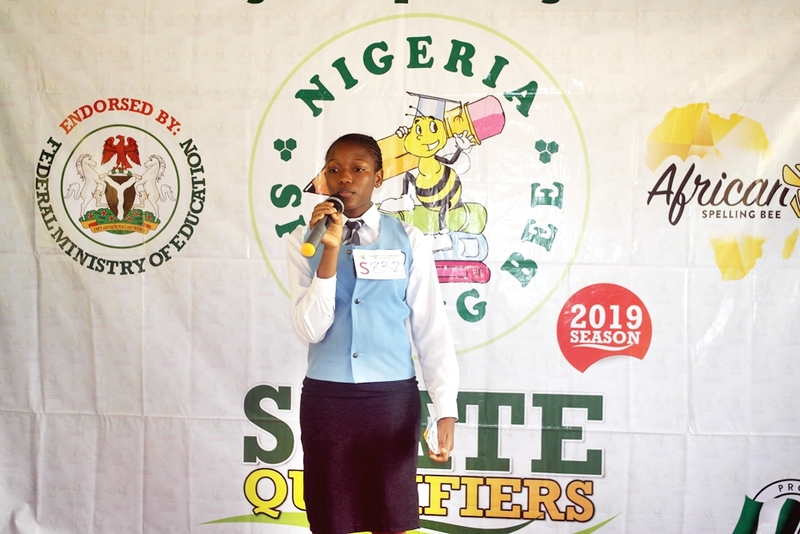 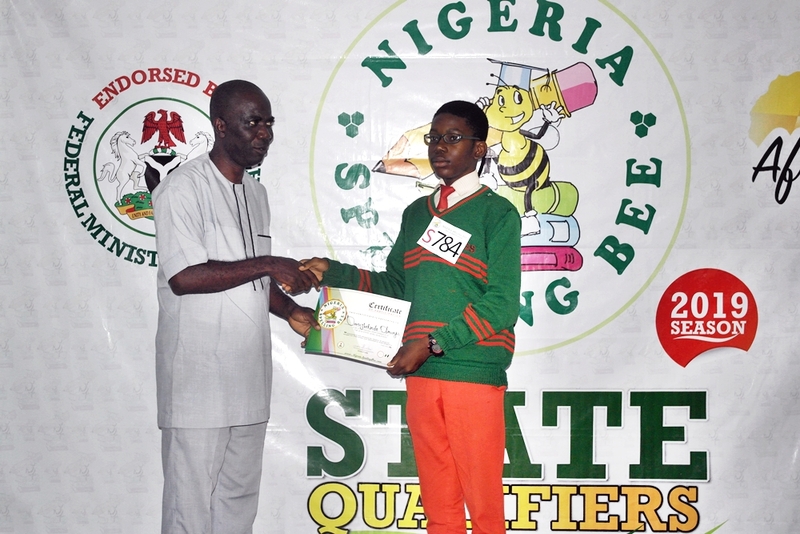 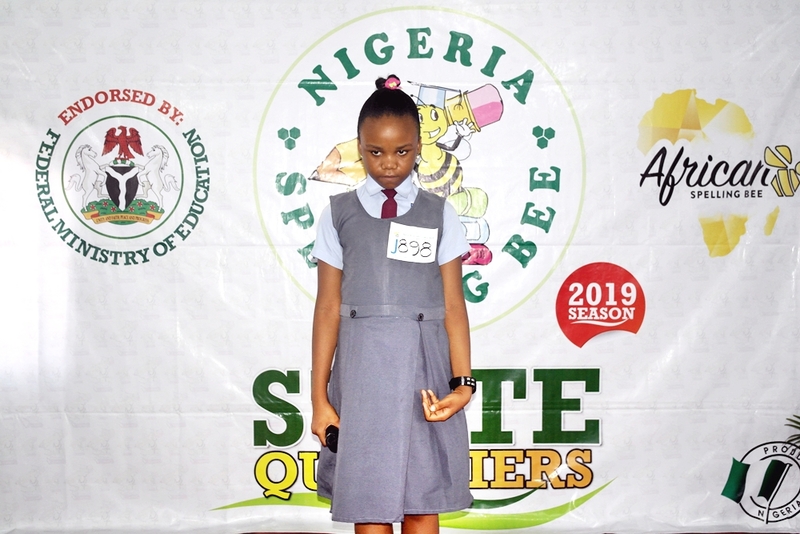 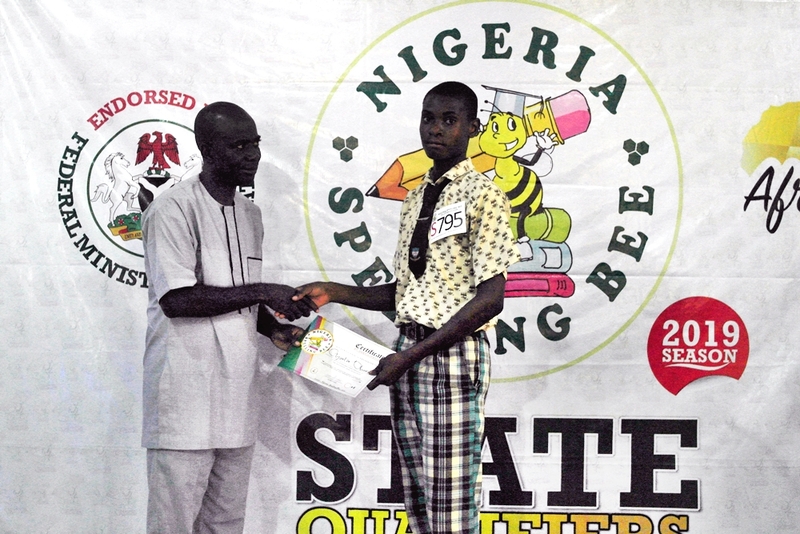 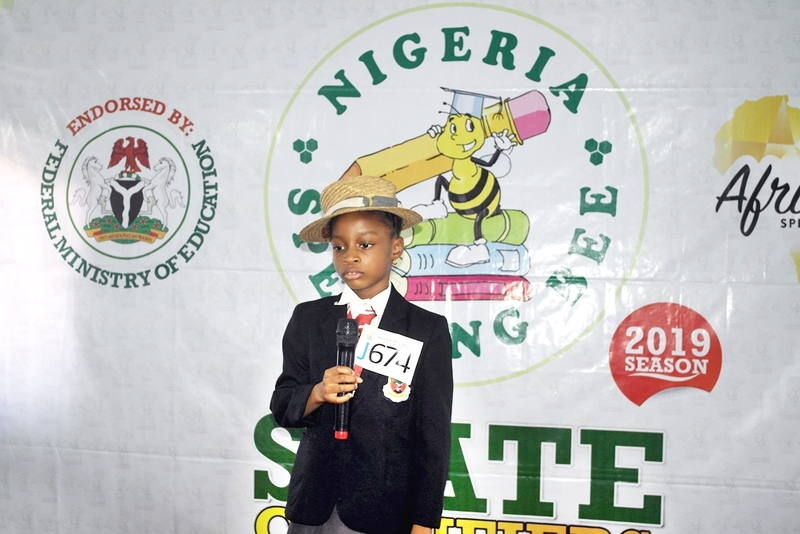 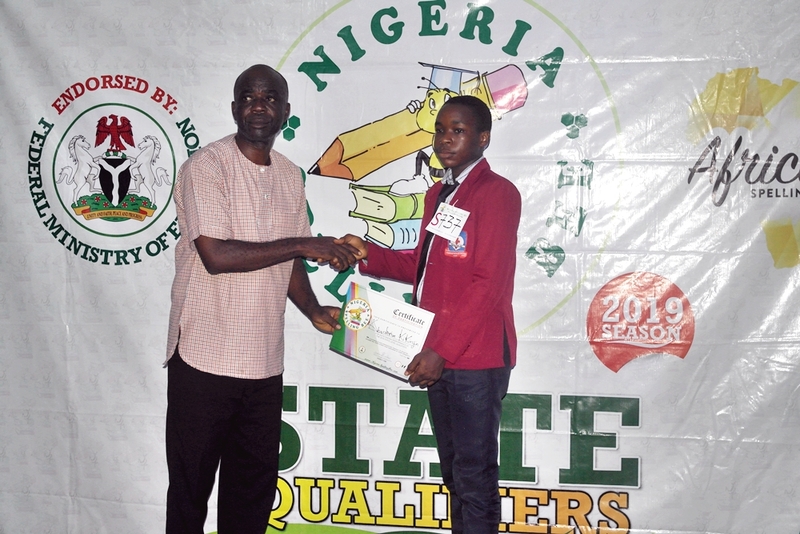 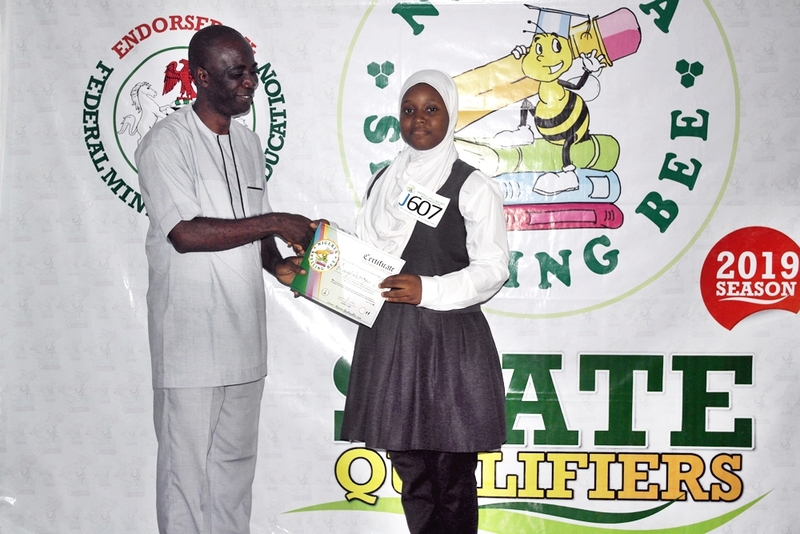 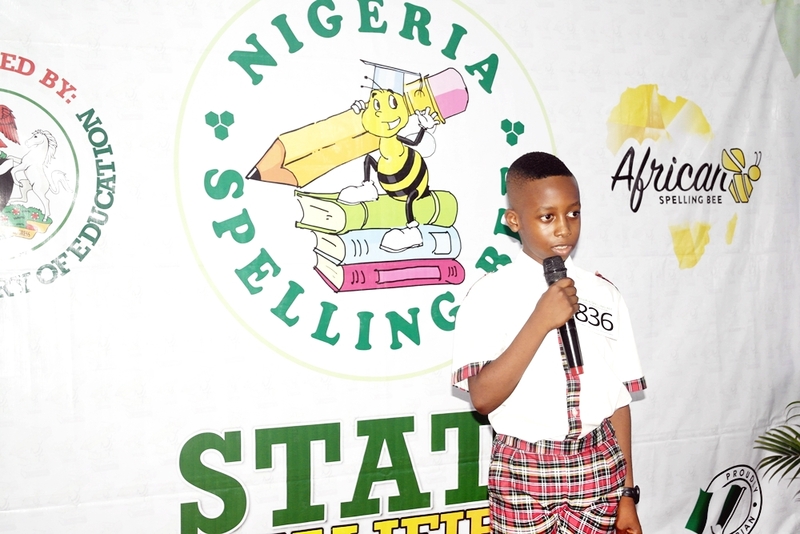 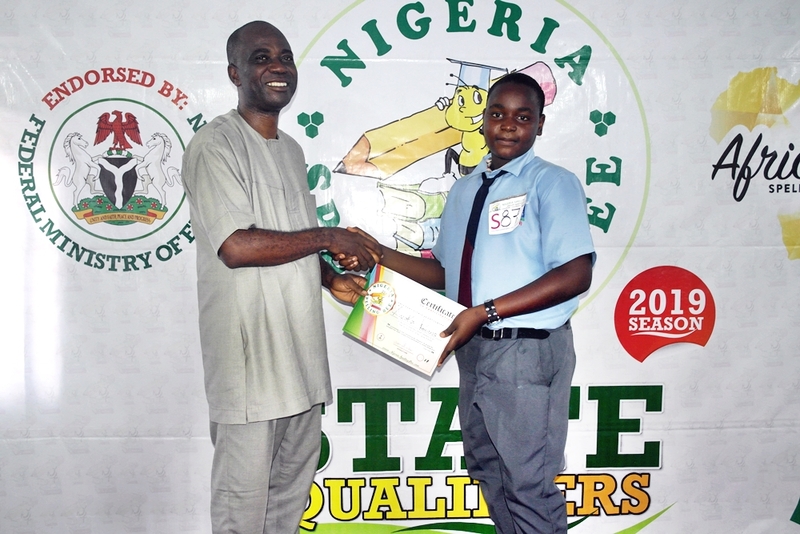 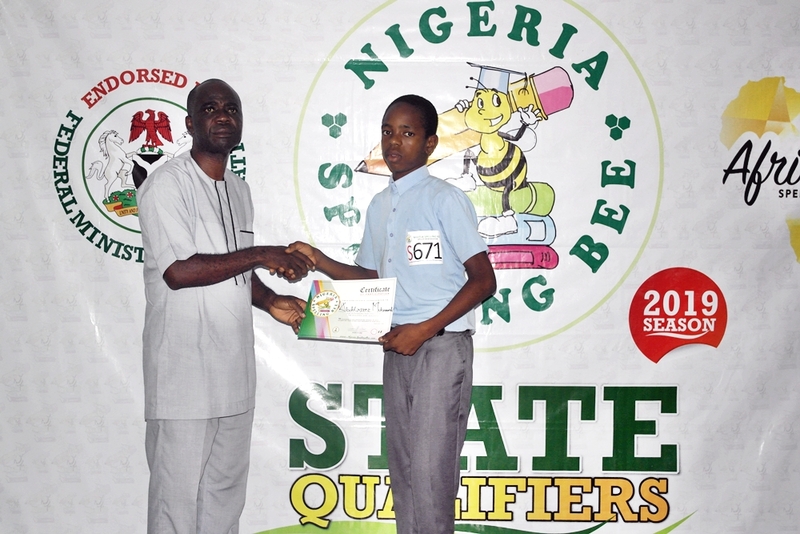 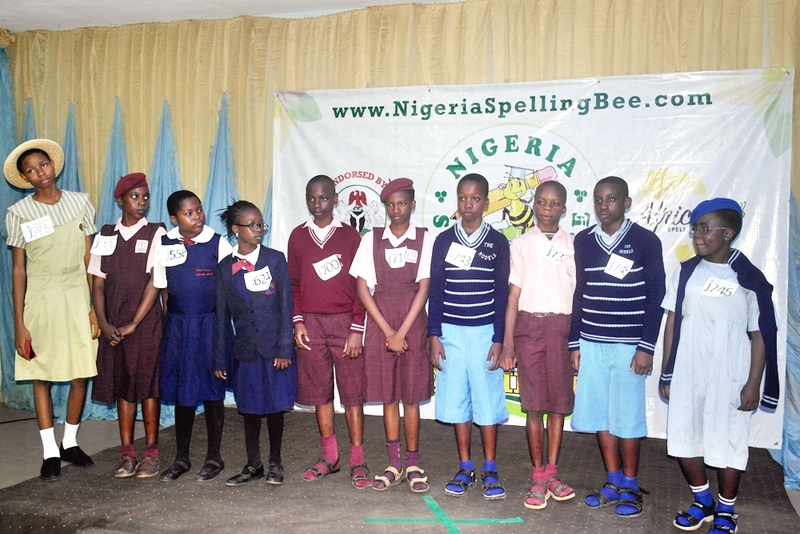 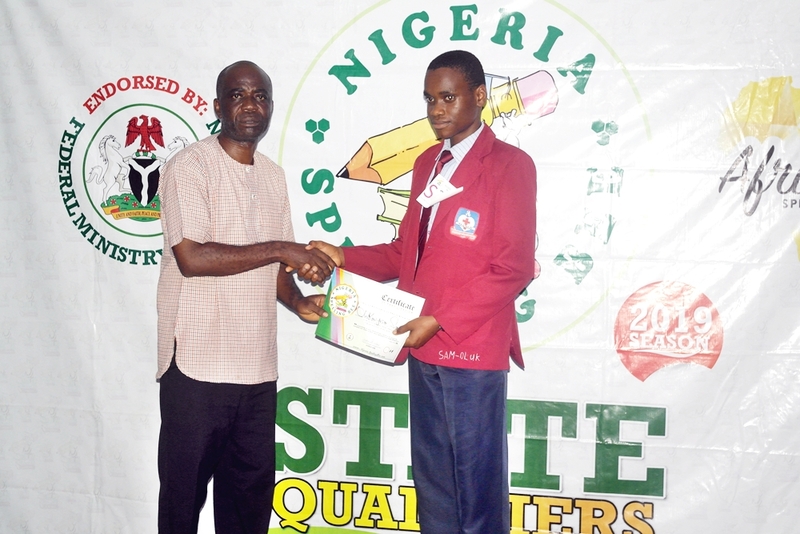 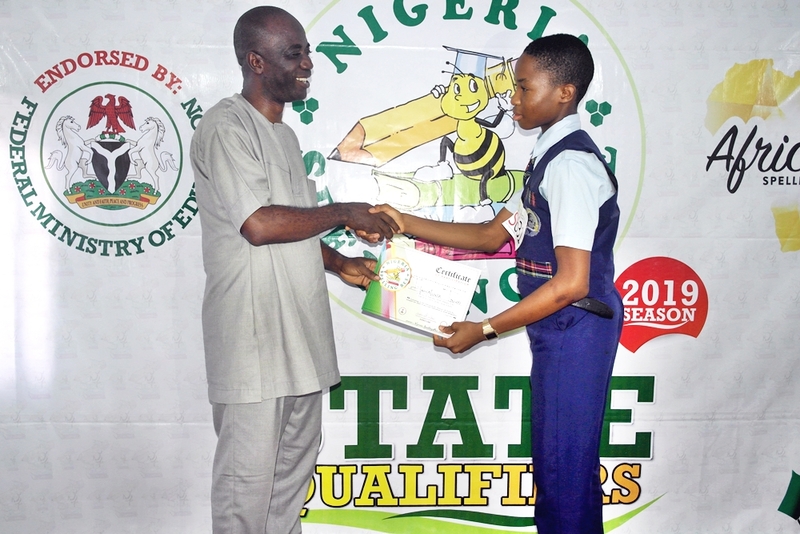 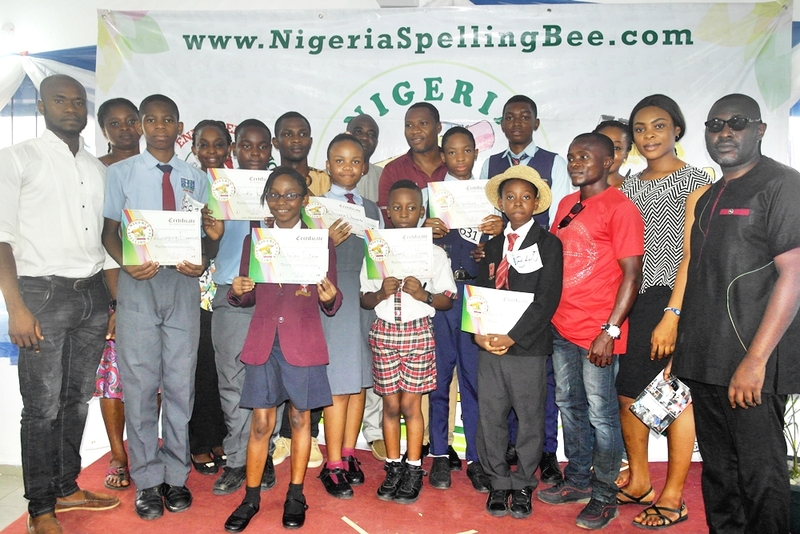 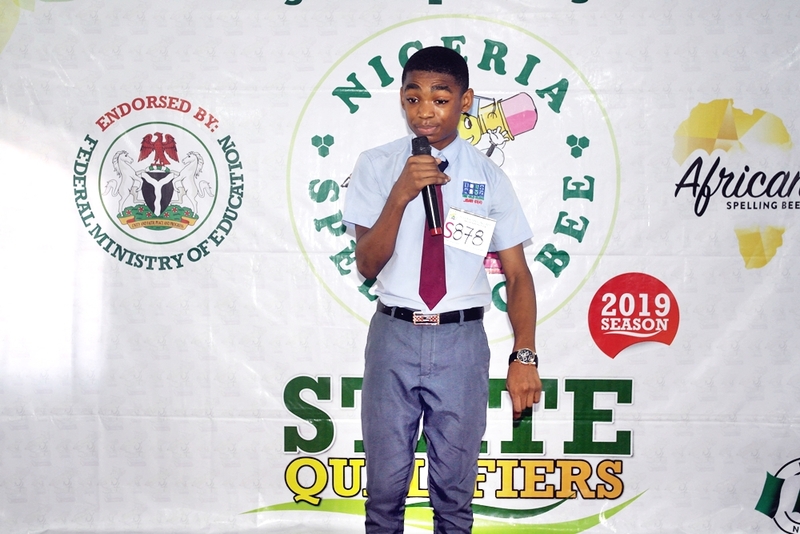 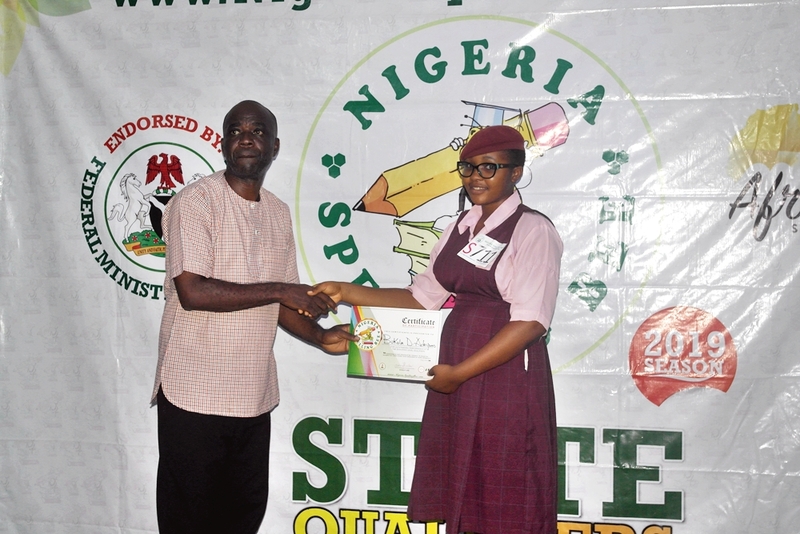 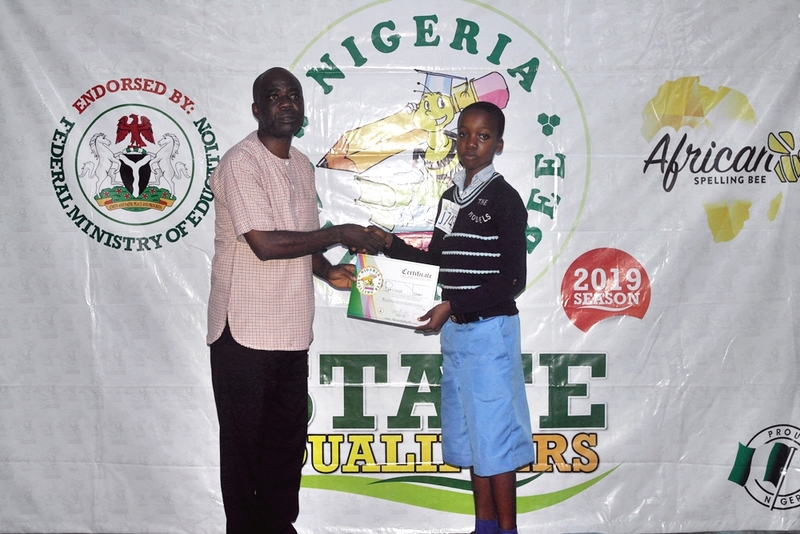 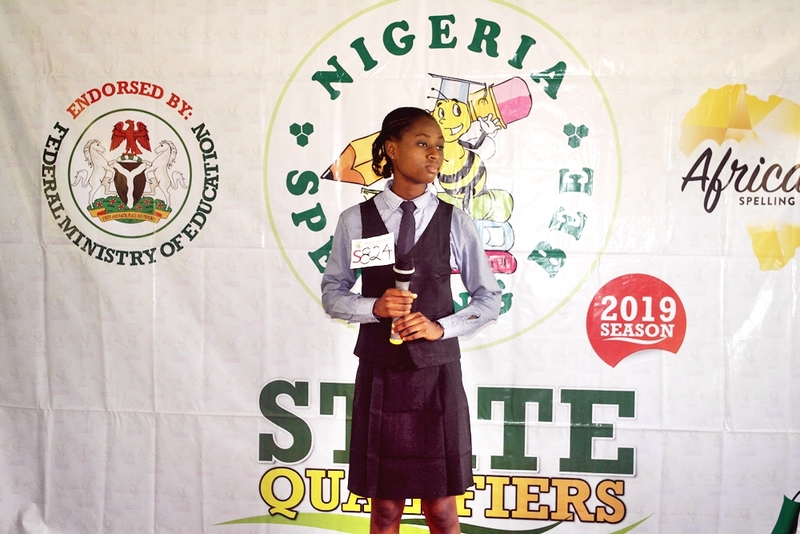 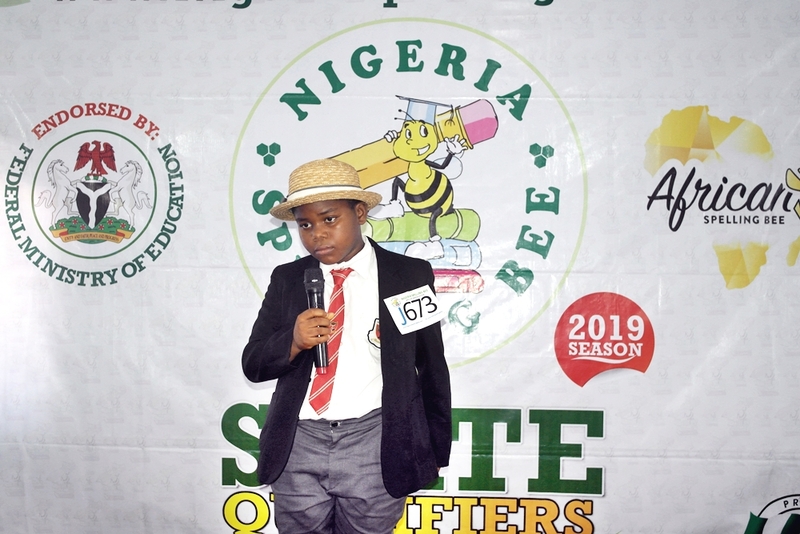 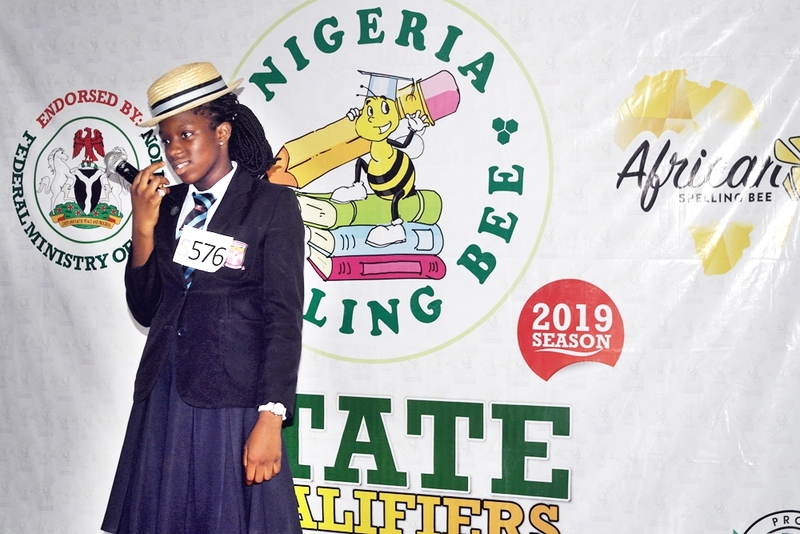 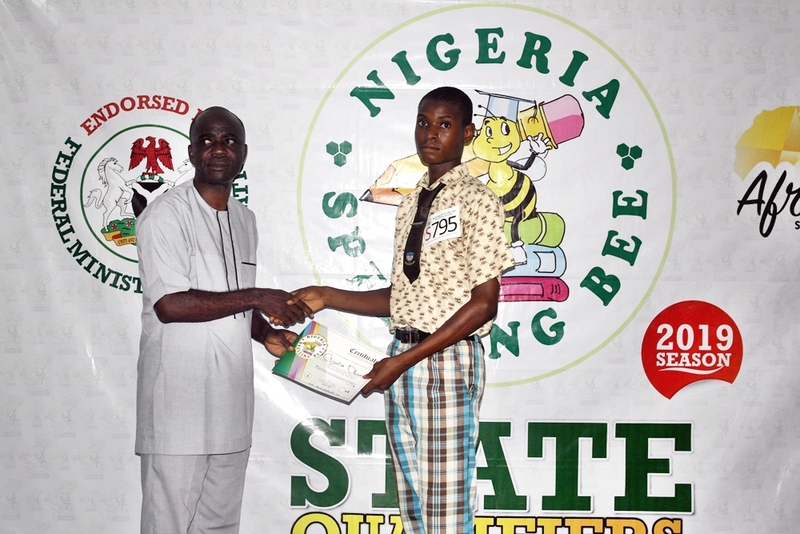 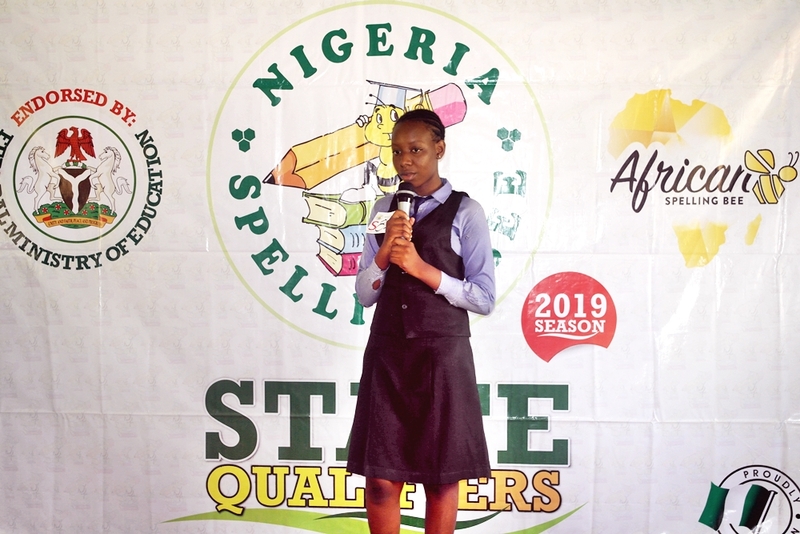 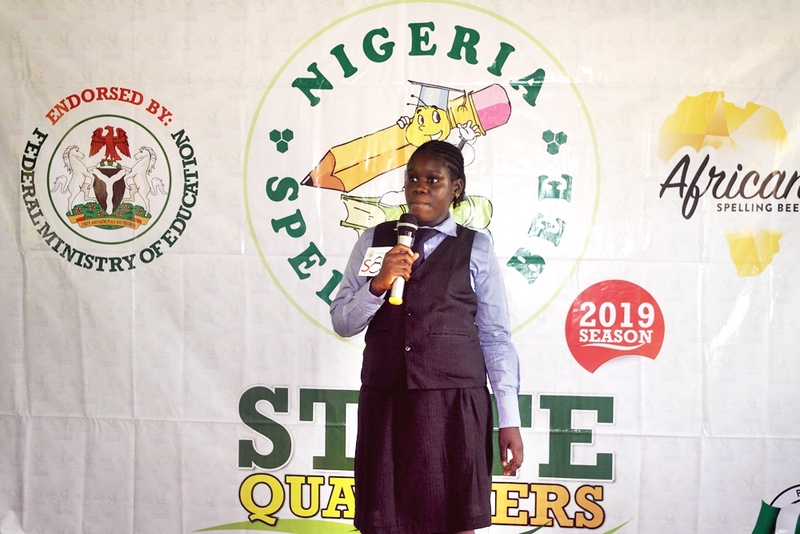 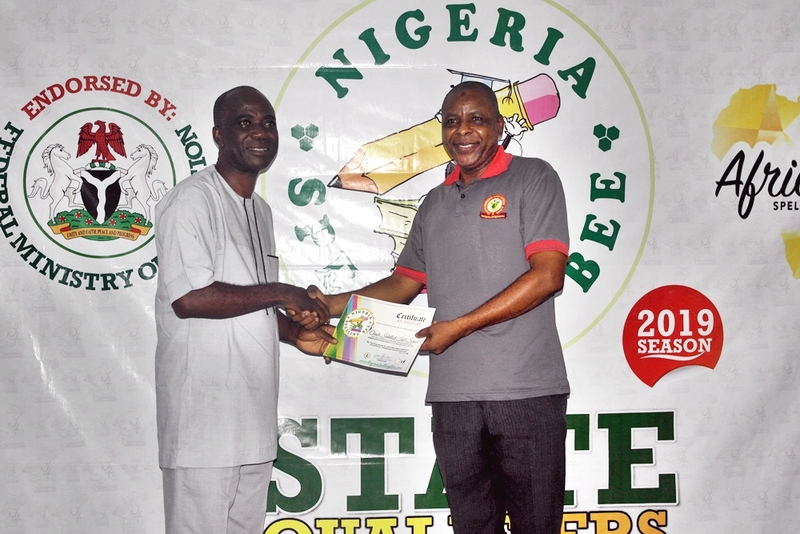 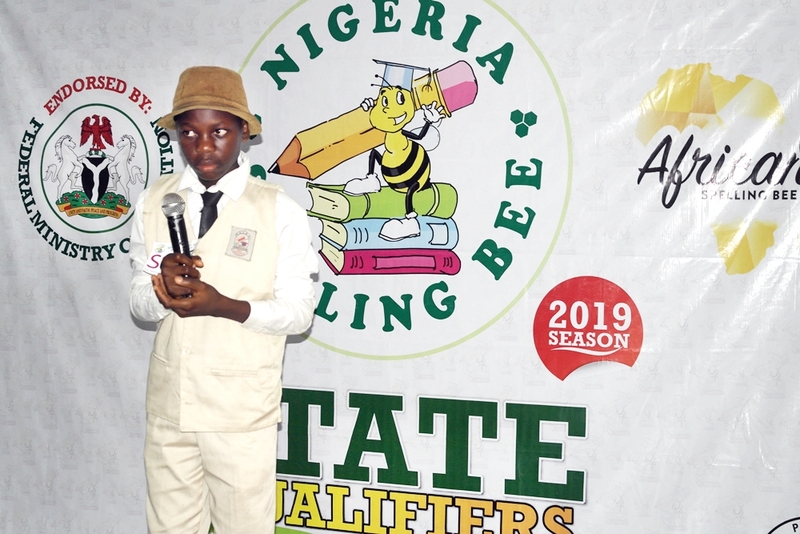 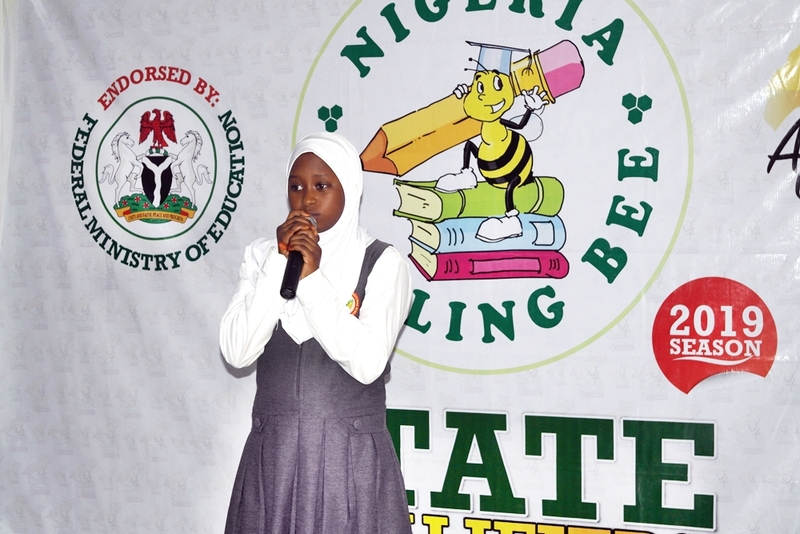 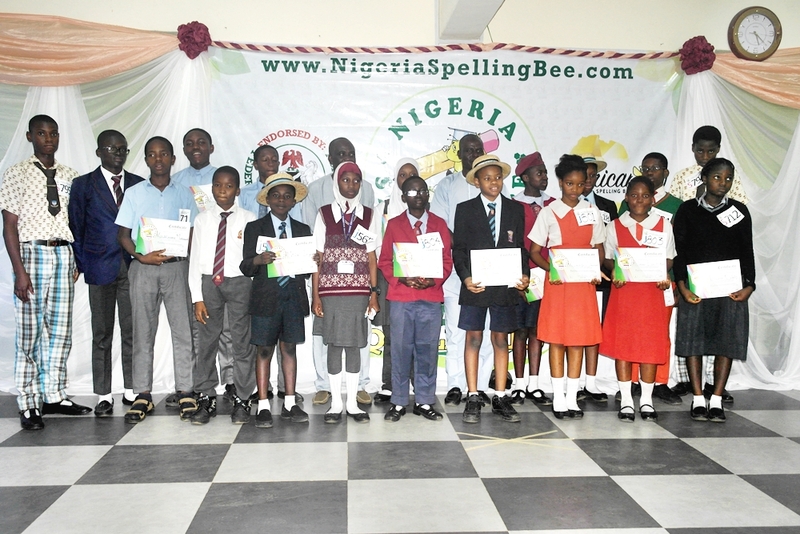 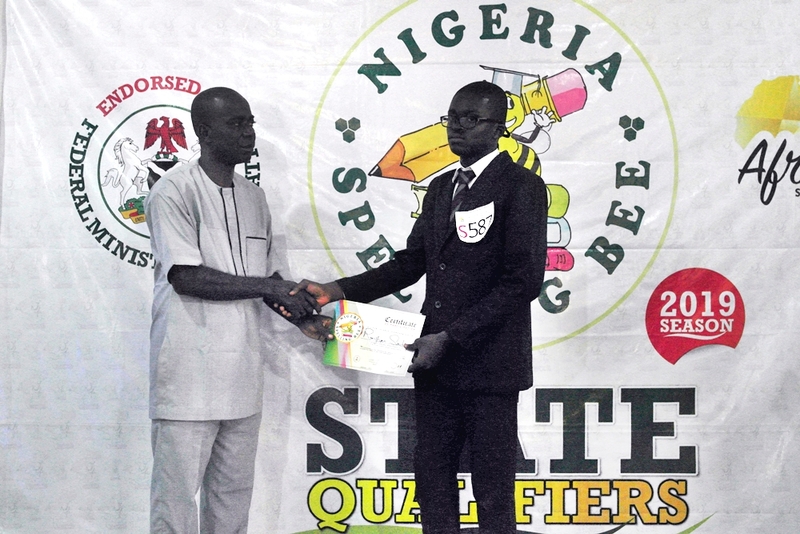 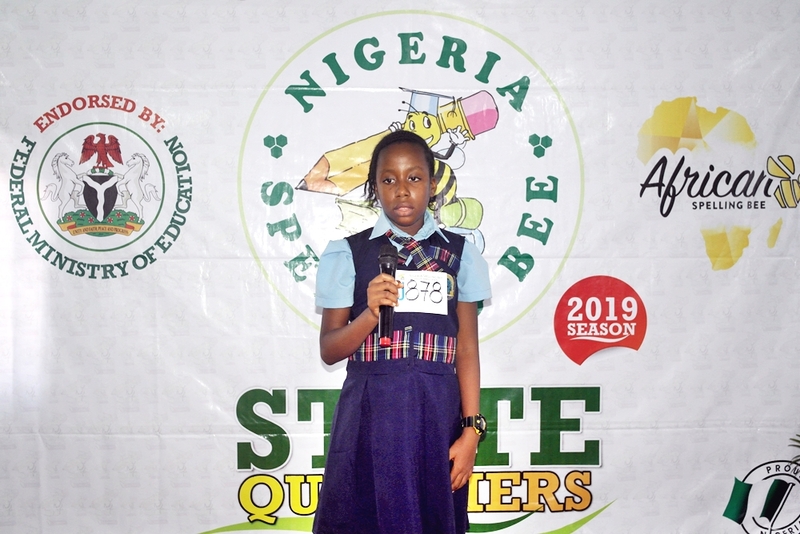 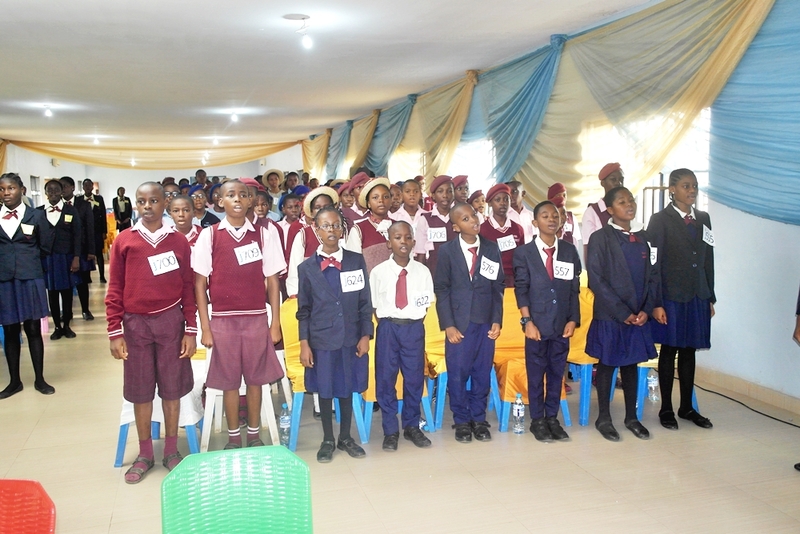 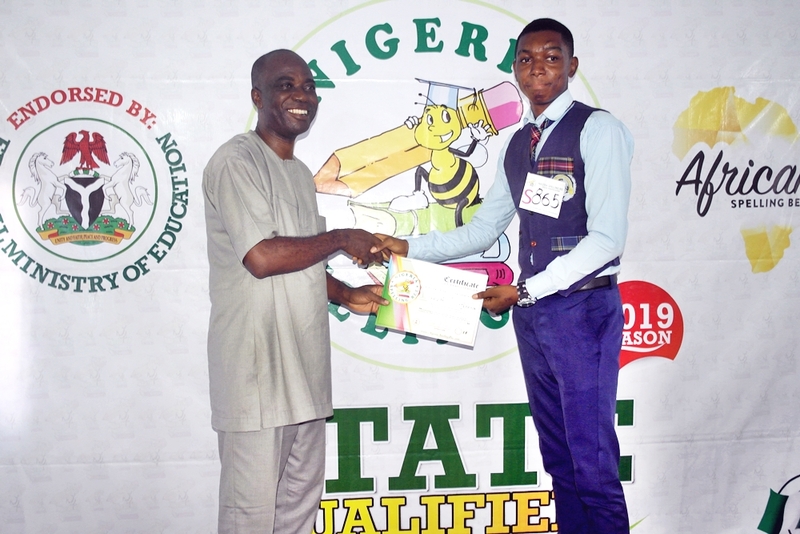 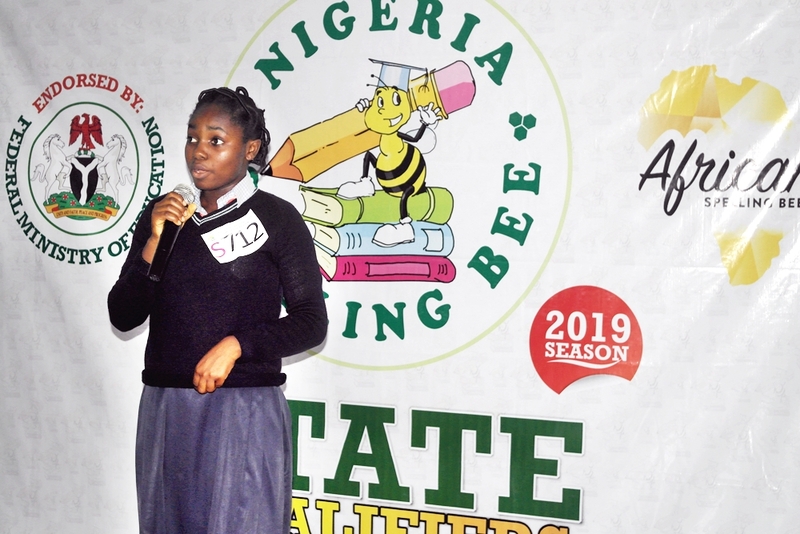 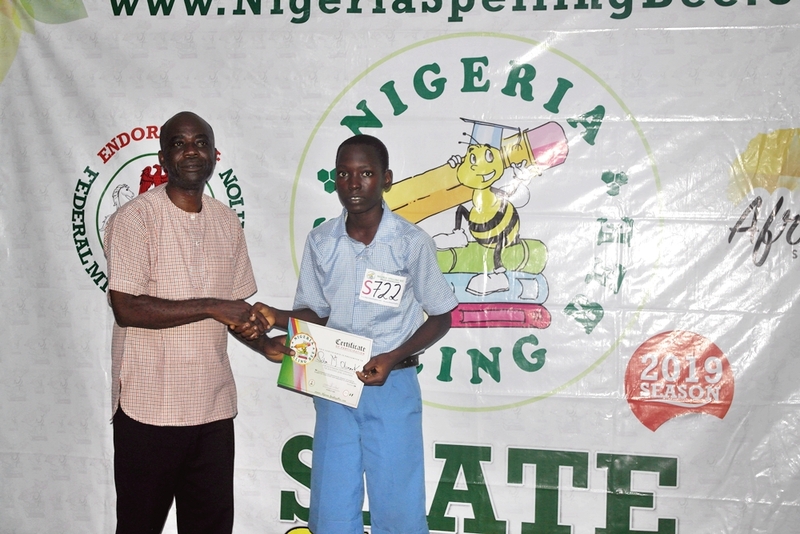 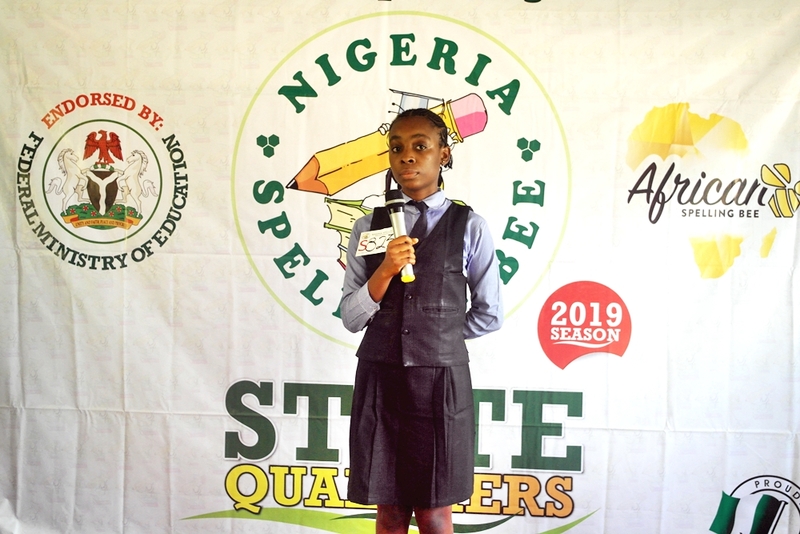 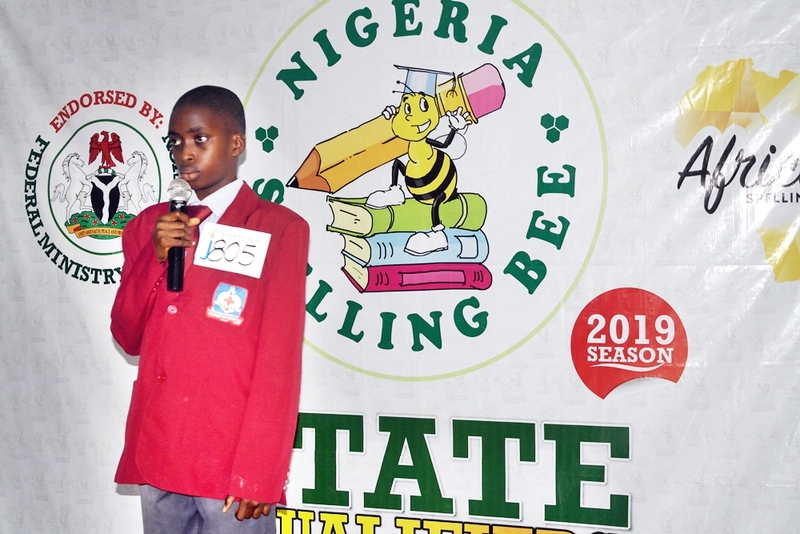 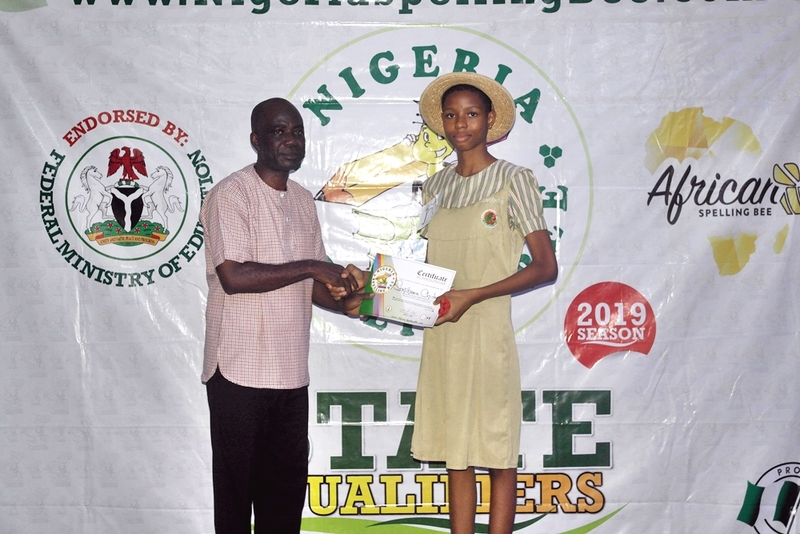 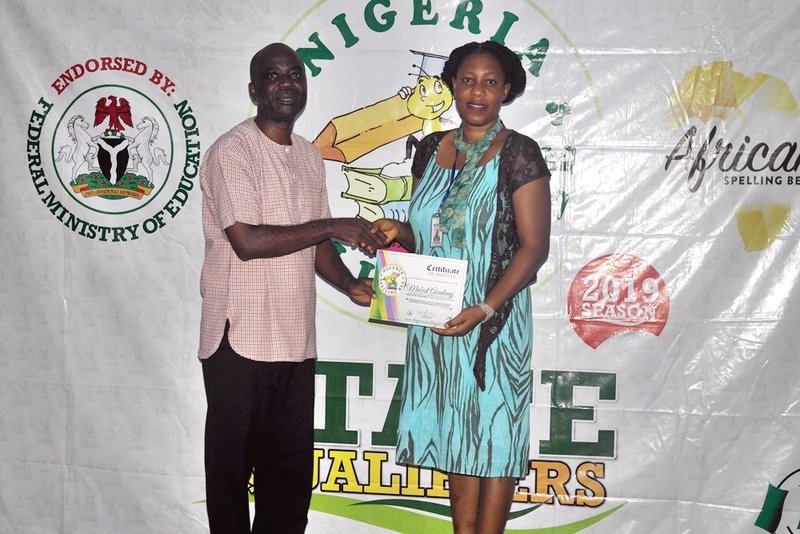 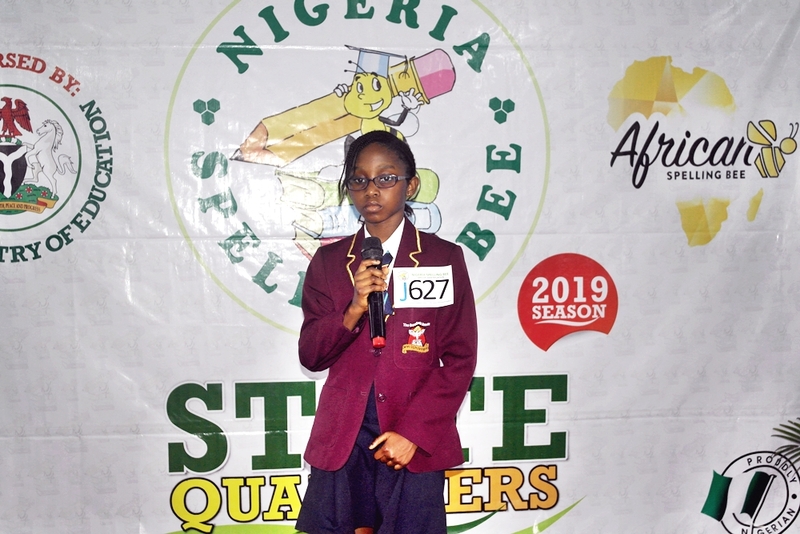 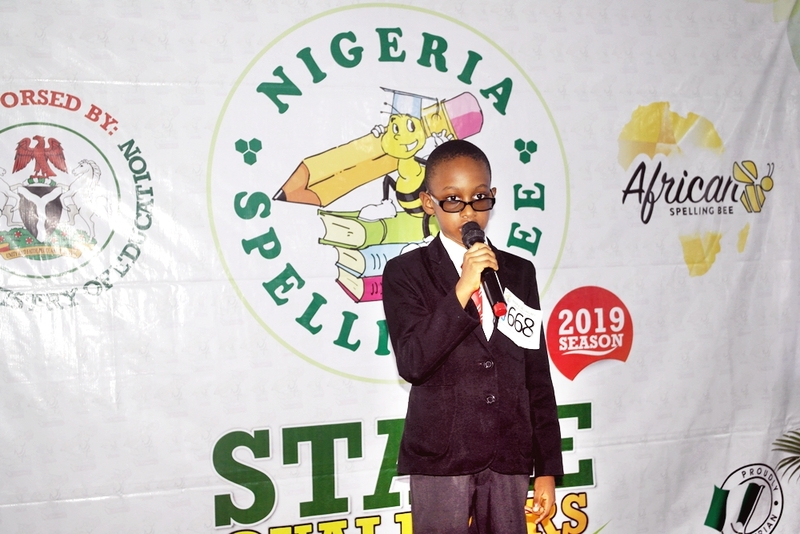 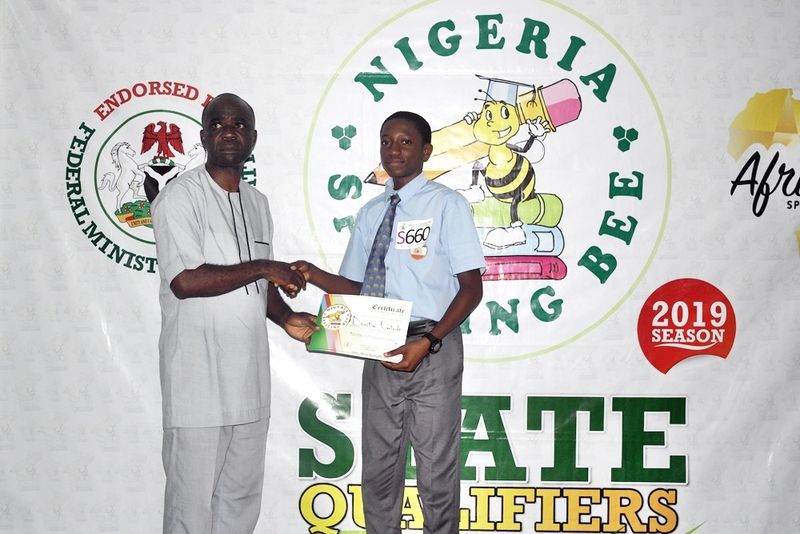 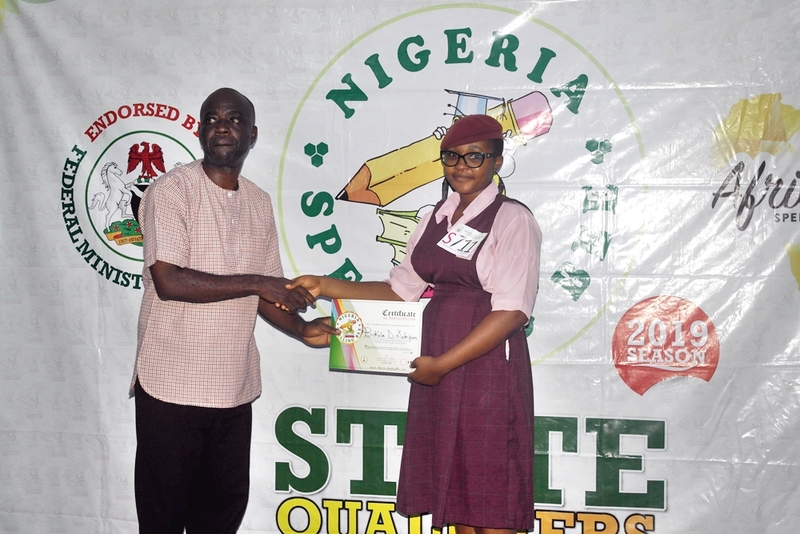 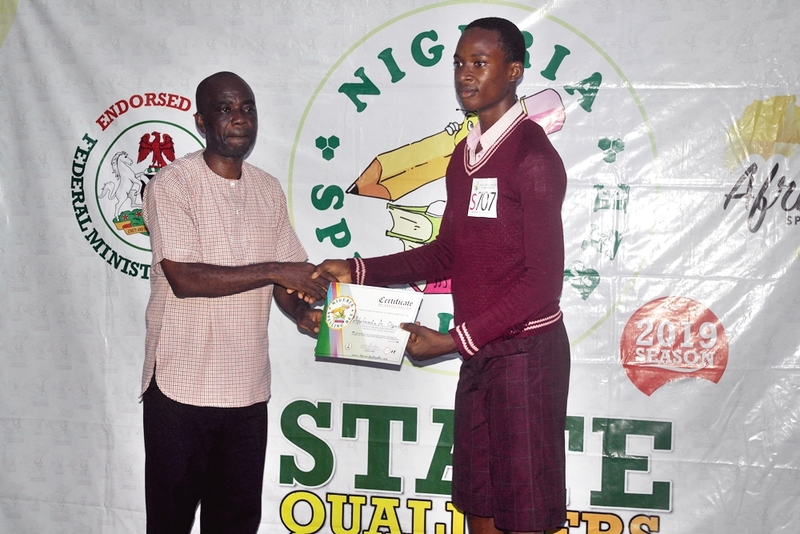 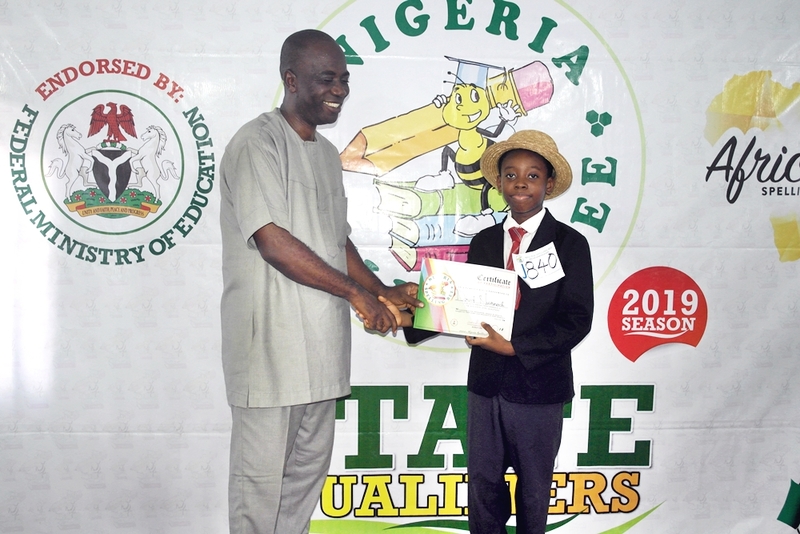 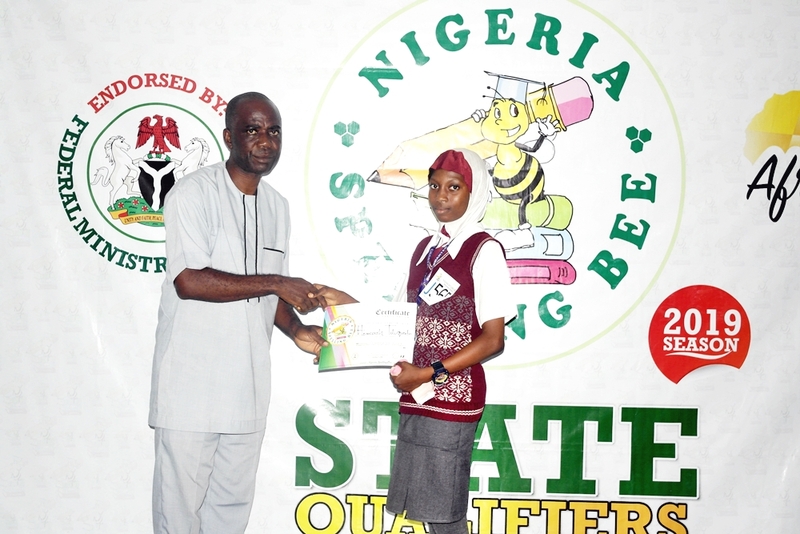 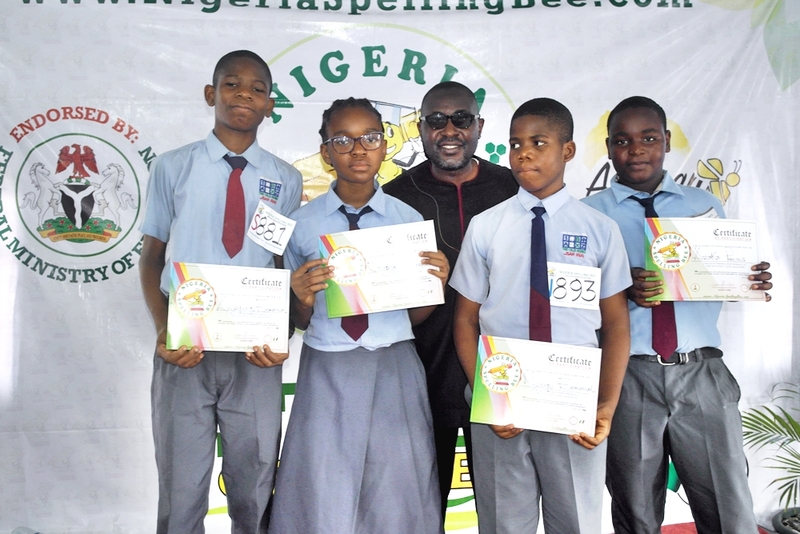 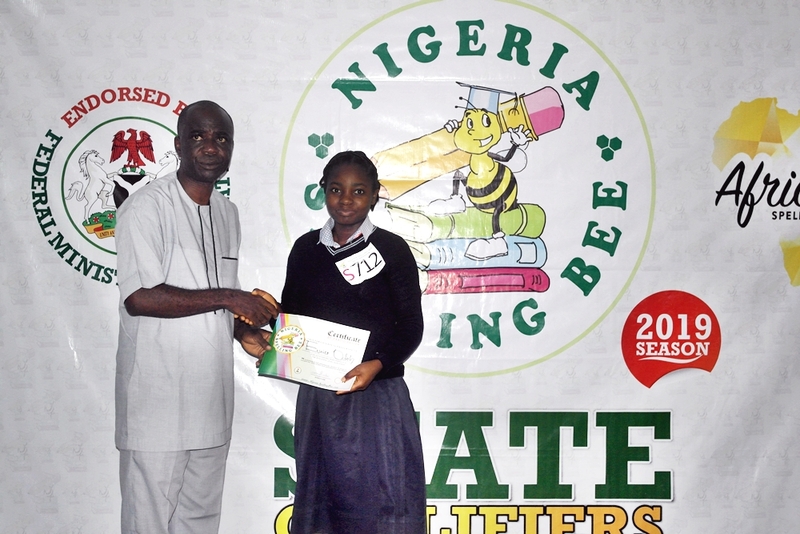 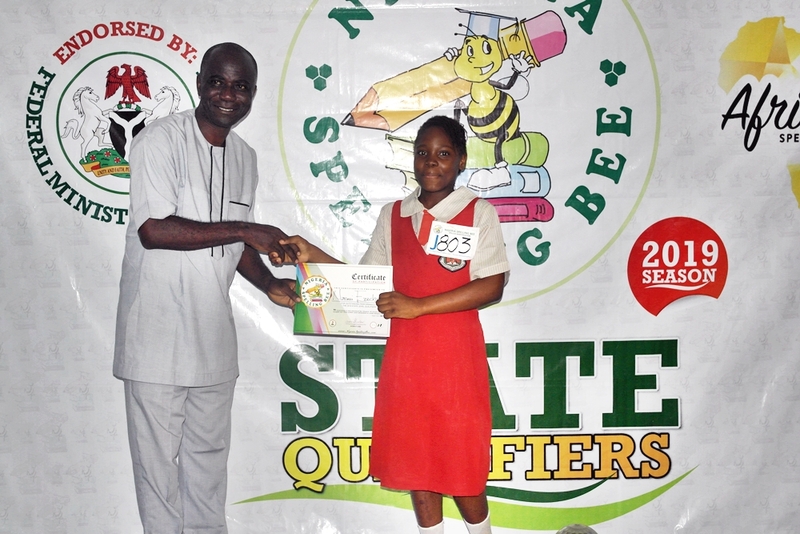 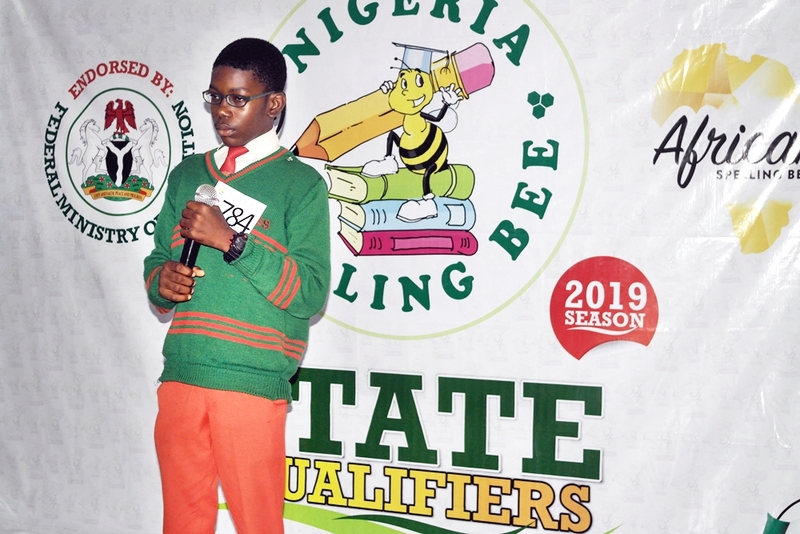 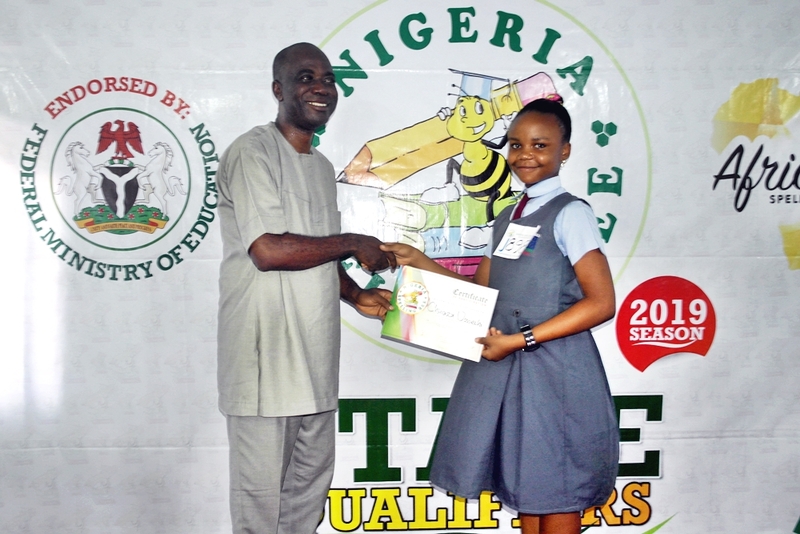 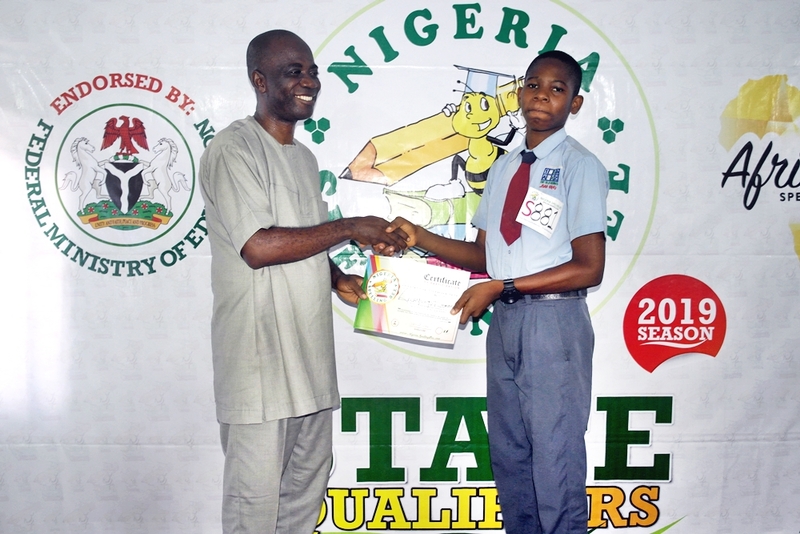 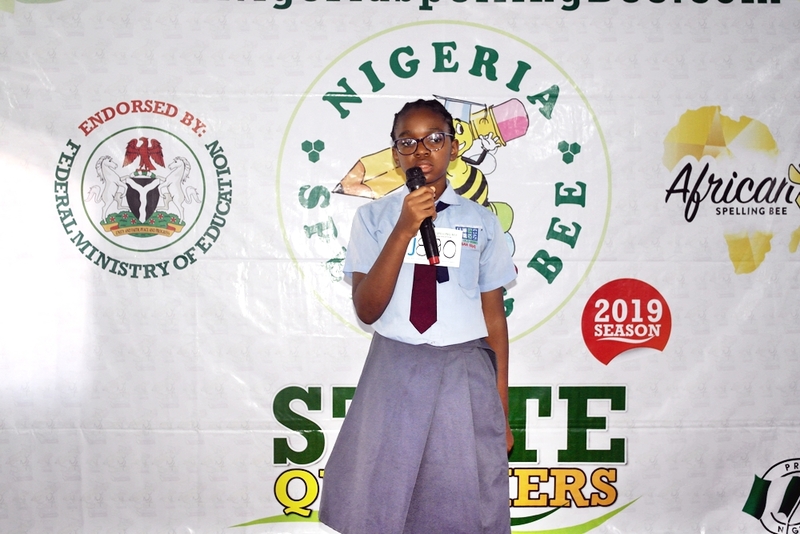 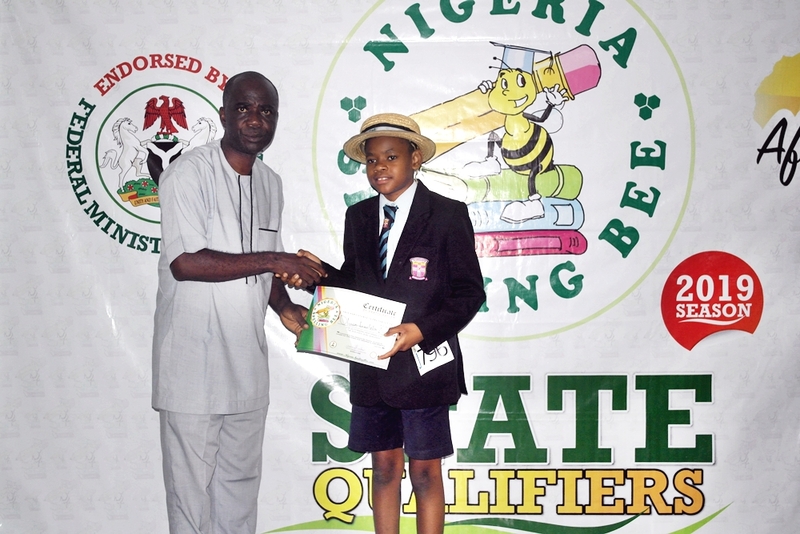 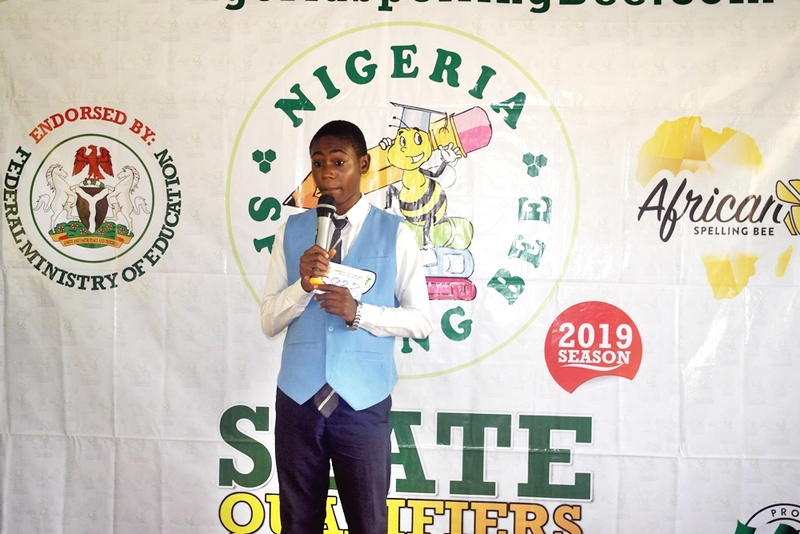 The 2019 Season of the Nigeria Spelling Bee has officially kicked-off with the Ondo State Qualifier as the first Competition in the season. 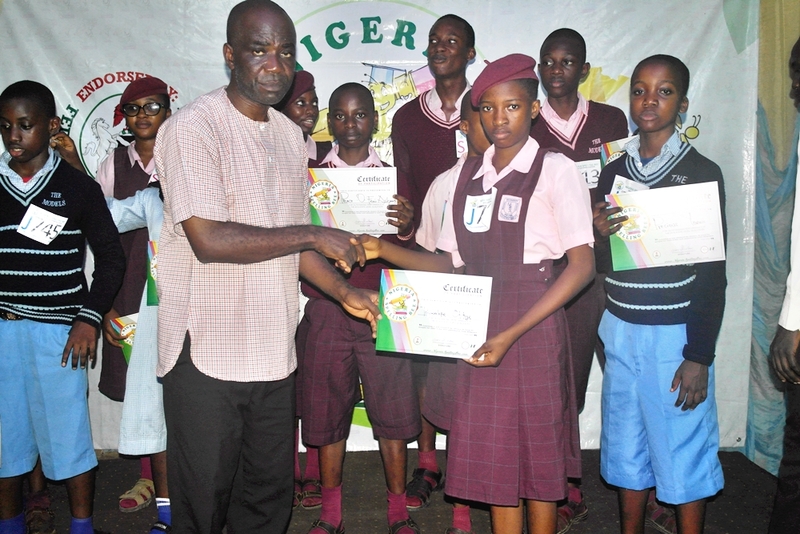 Schools across Ondo converged at Mabest Academy which served as the Host School for this season. 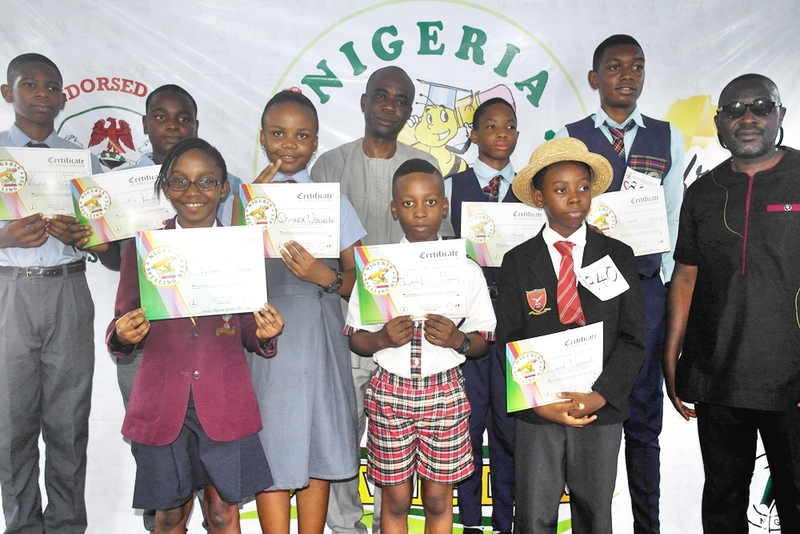 After multiple rounds of competition, the following students emerged as the best Spellers who will represent Ondo State at subsequent levels of the competition. 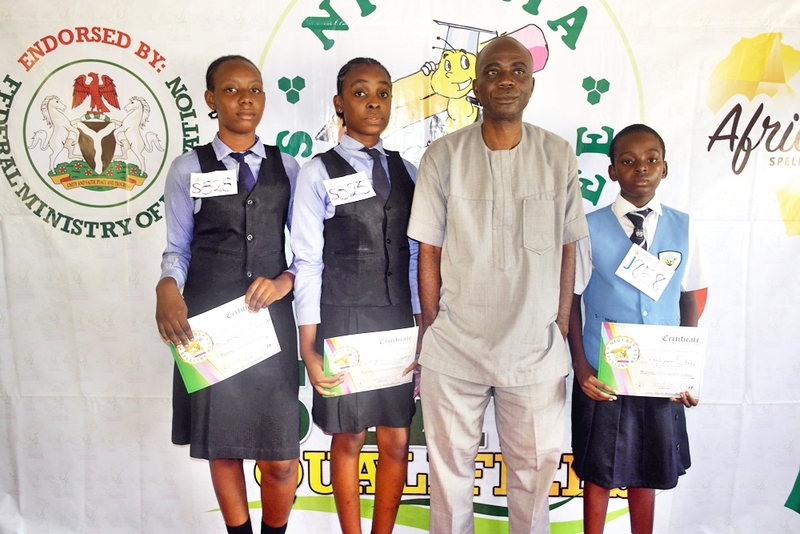 These spellers will go forward to represent the state at the next South-West regional qualifiers where they will compete alongside the best spellers from other south-western states. 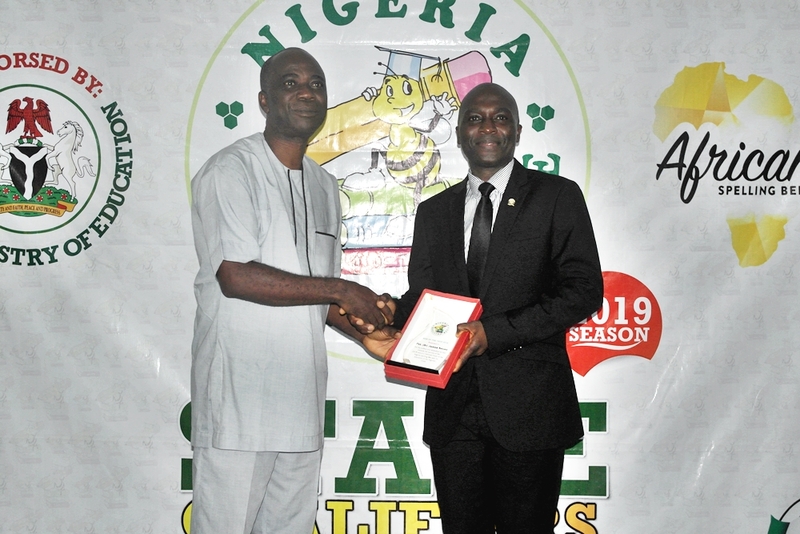 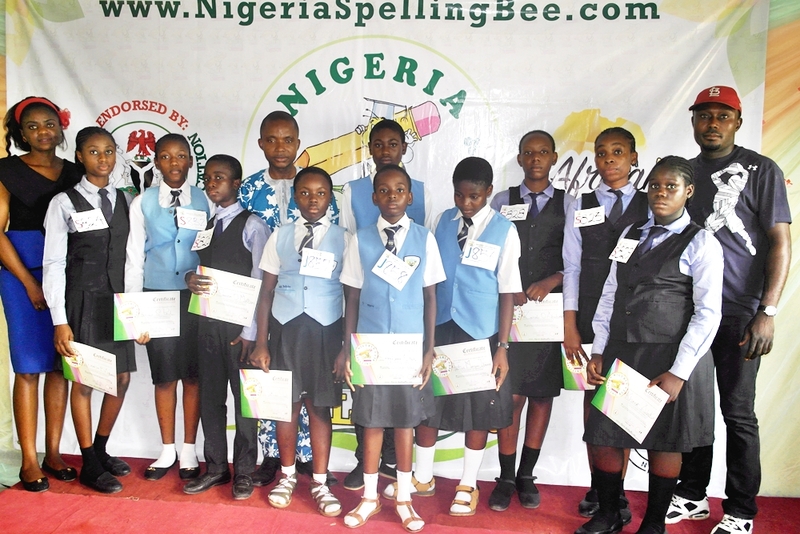 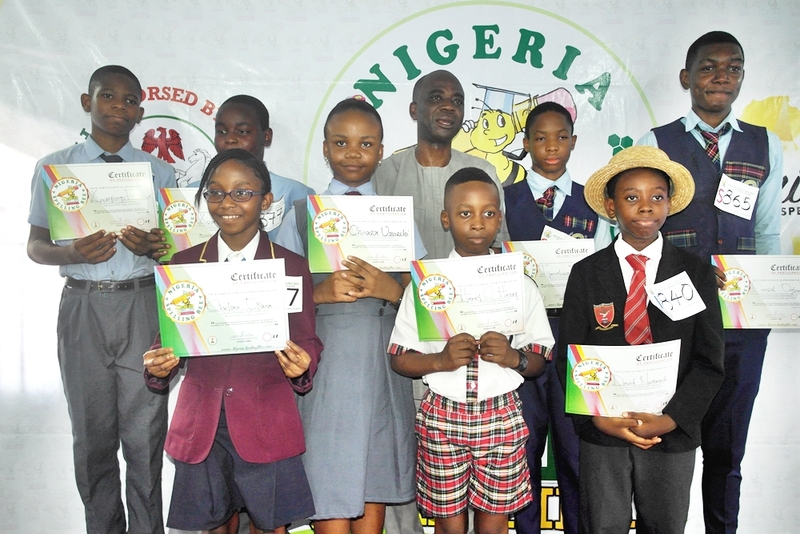 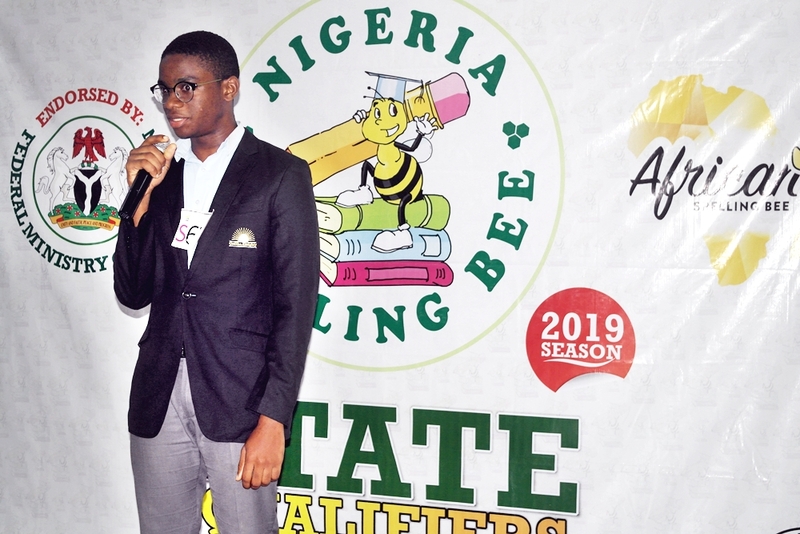 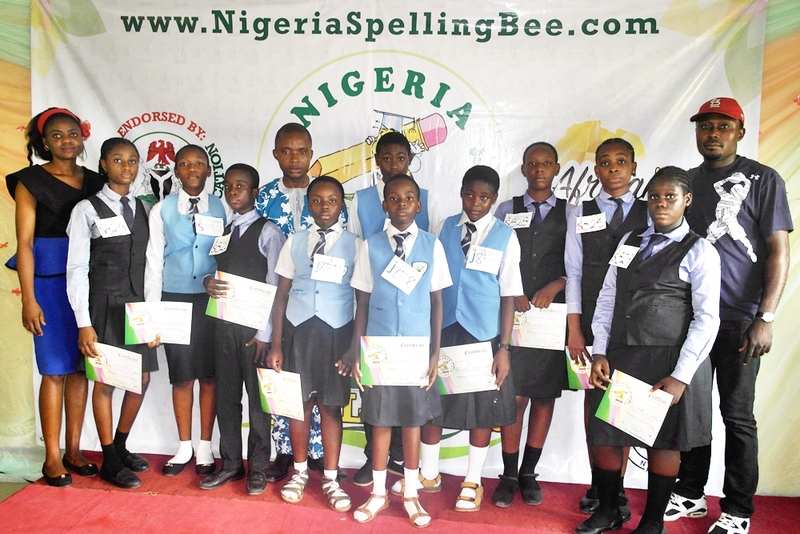 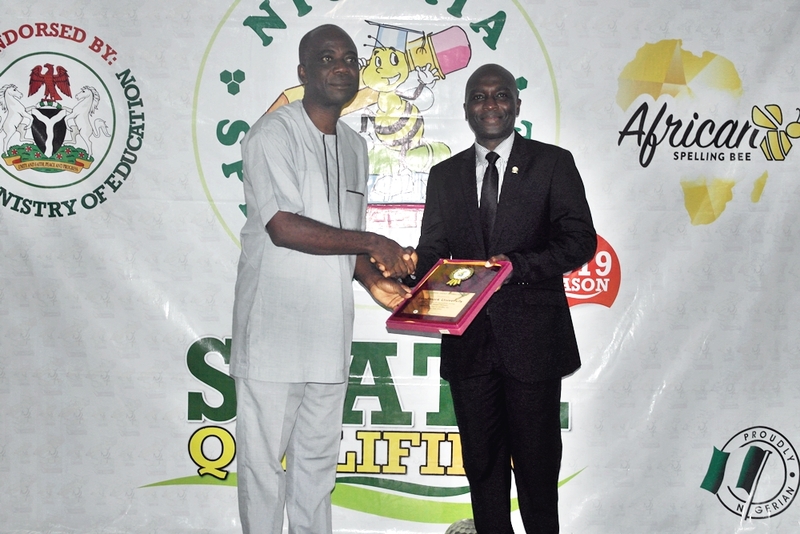 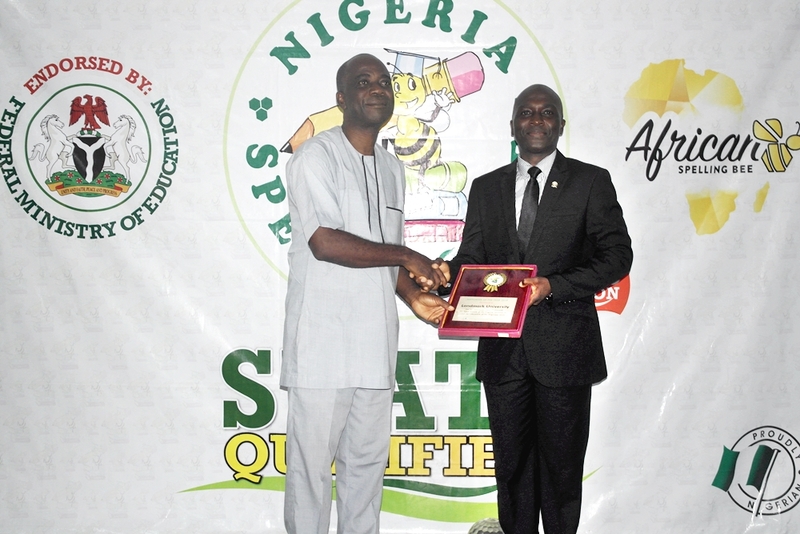 National Champions win an all-expense-paid trip to represent Nigeria at the 2019 African Spelling bee and scholarship prizes up to N1,000,000 and cash prizes for the juniors. 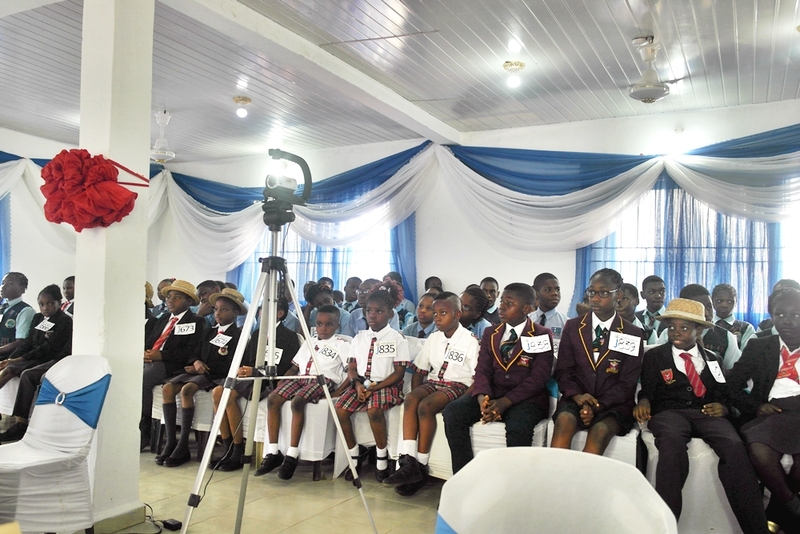 Registration is still ongoing for most states across the country. 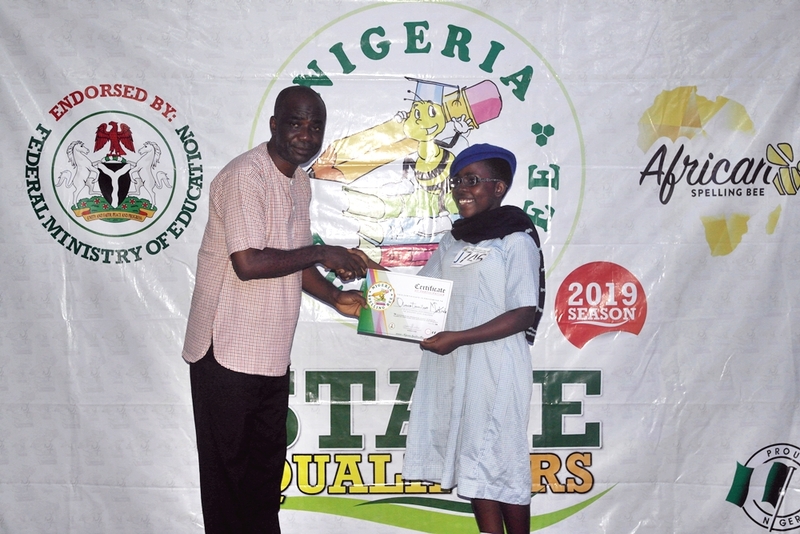 See the CALENDAR for dates of upcoming competitions across Nigeria. 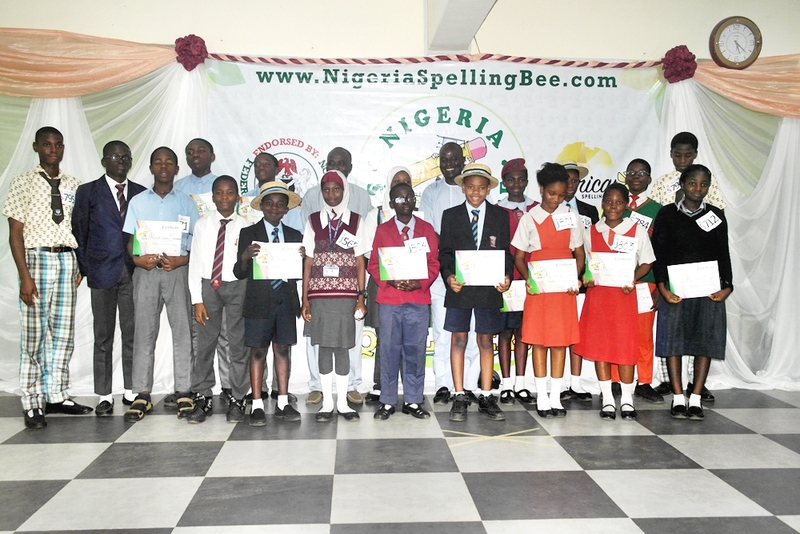 We say a big thank you to all participating schools, coaches, parents, and the Spellers. 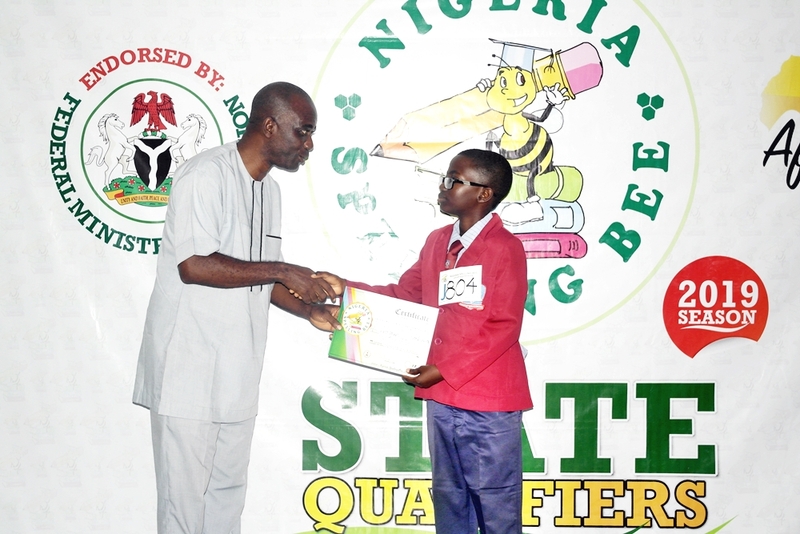 Special thanks to Mabest Academy for providing a conducive environment for the competition. 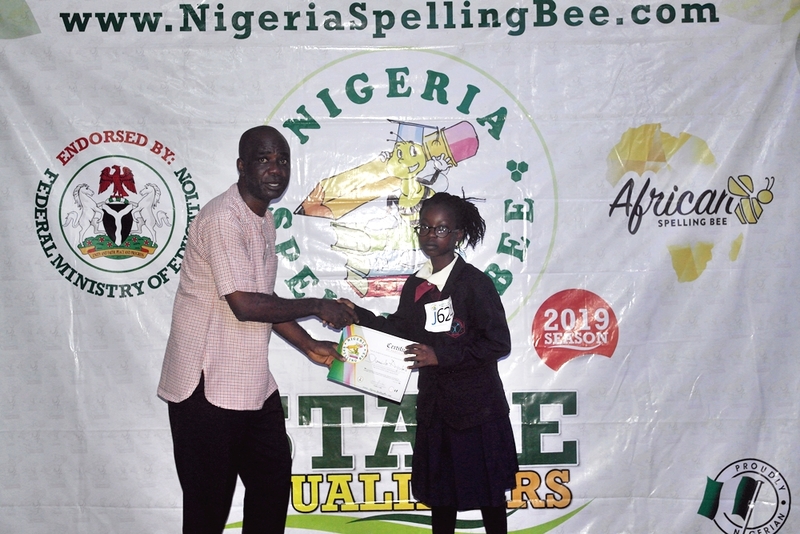 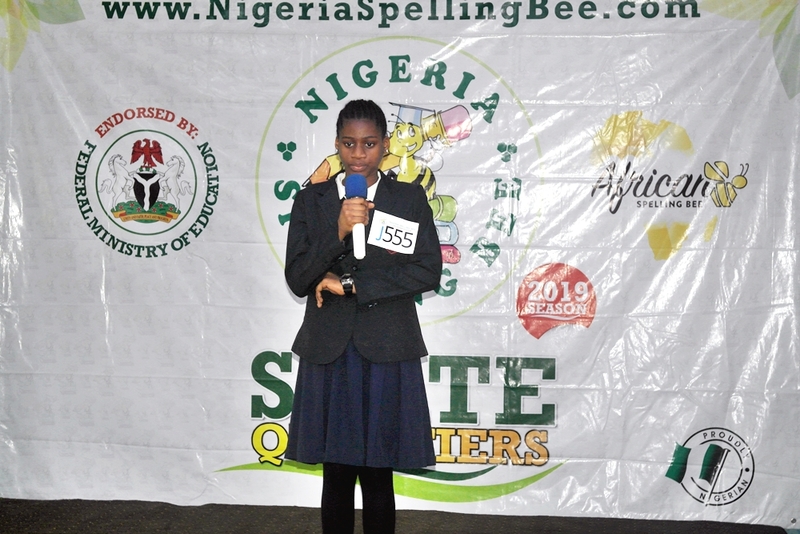 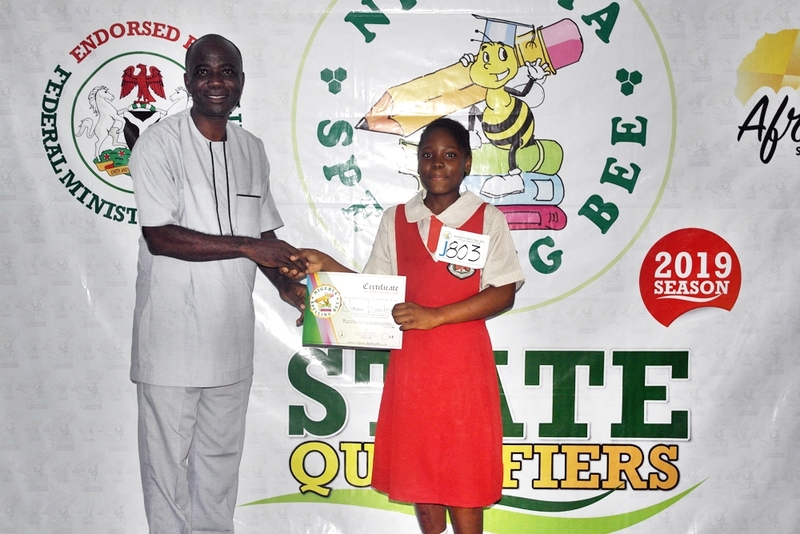 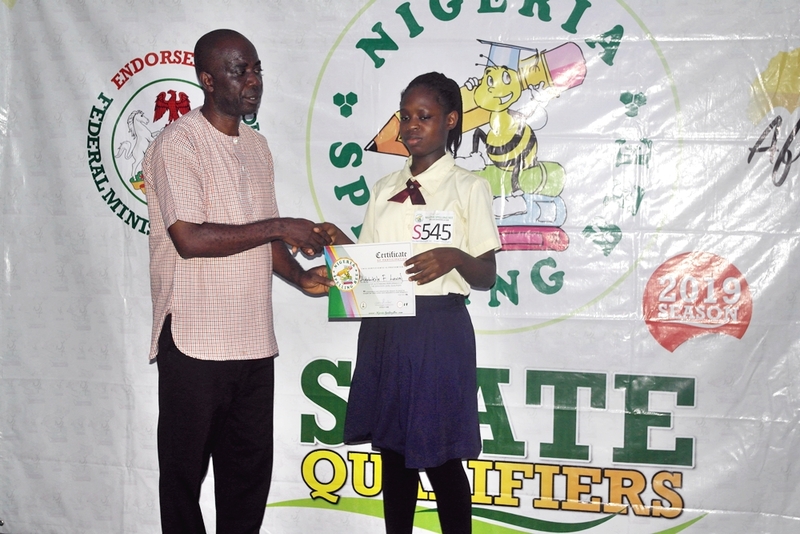 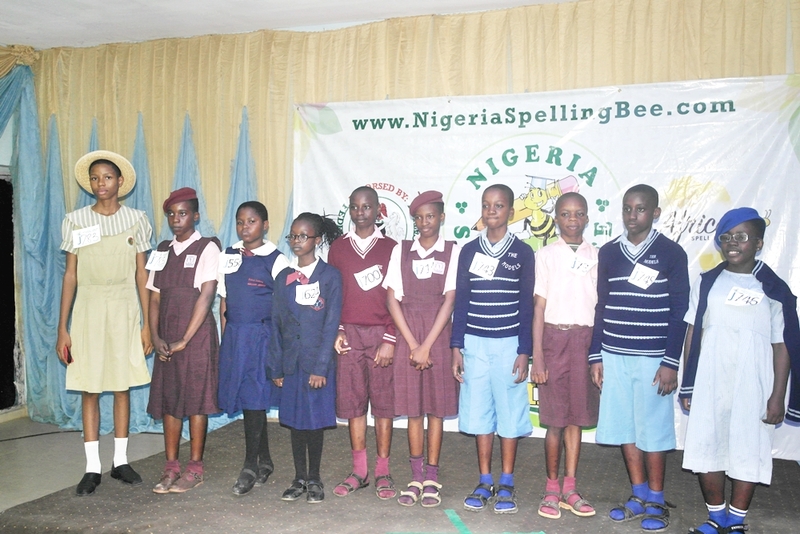 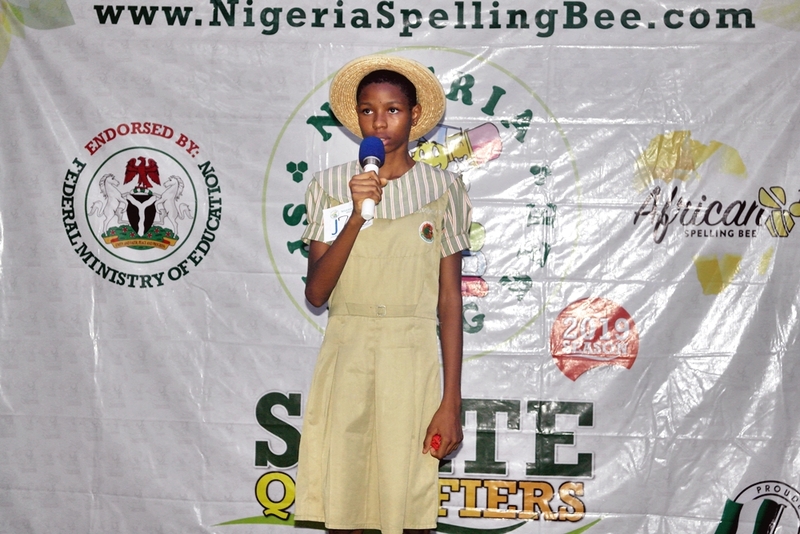 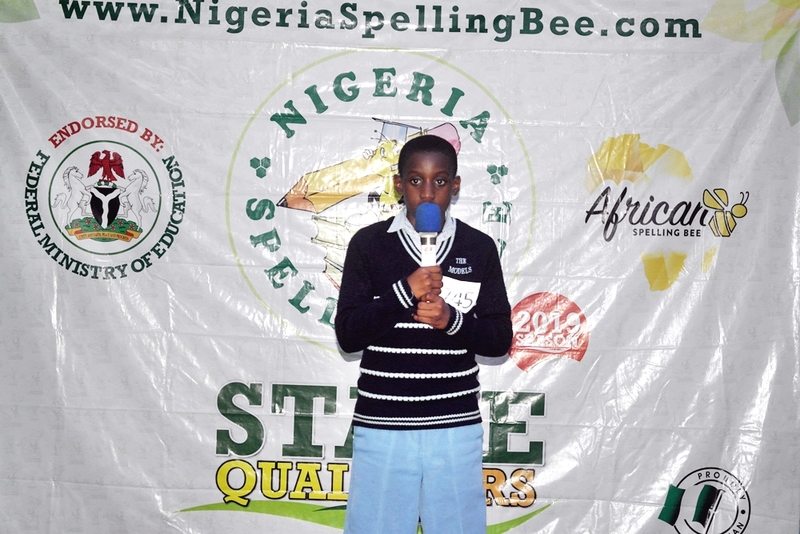 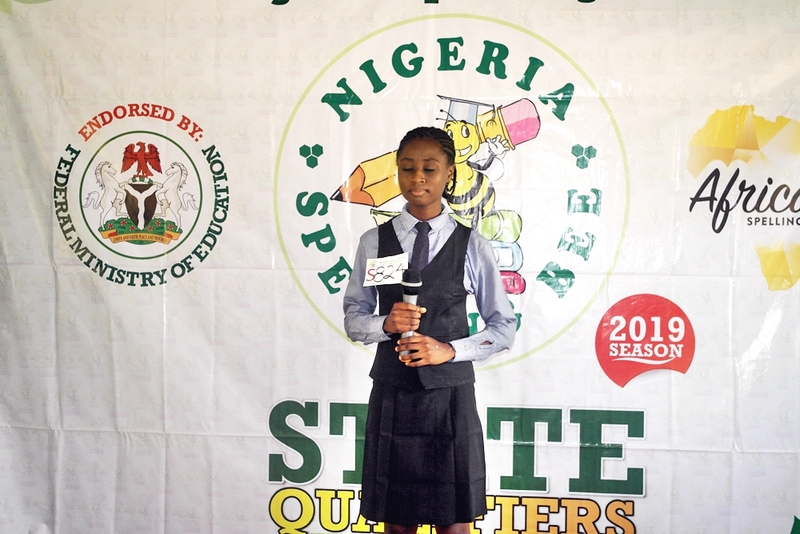 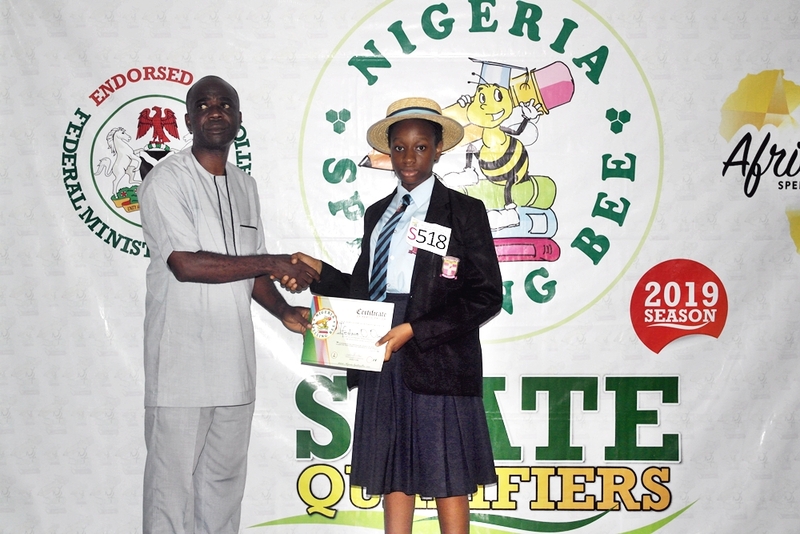 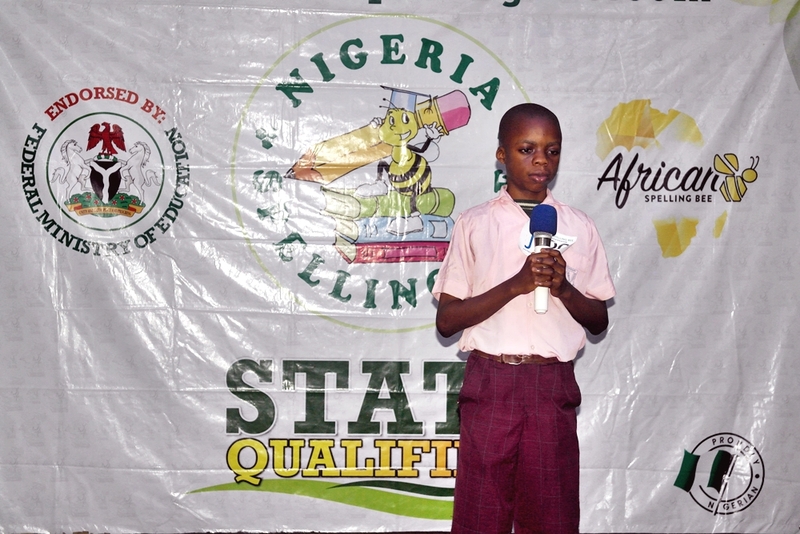 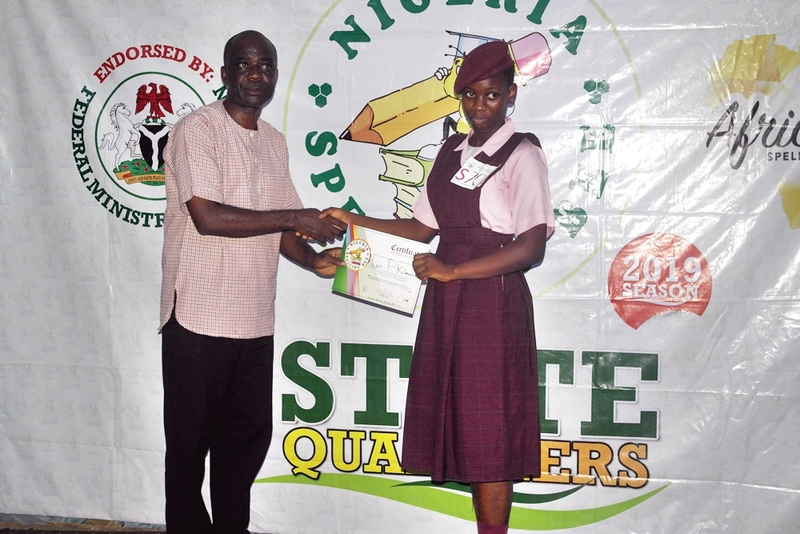 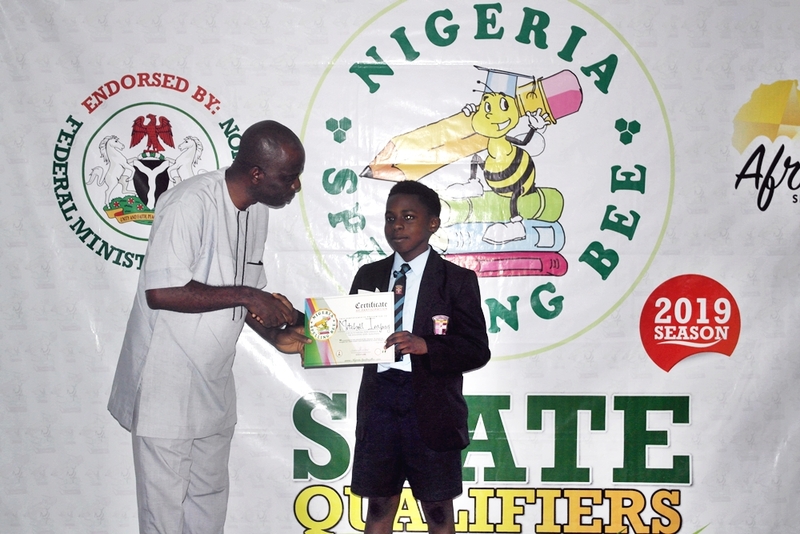 “This Nigeria Spelling Bee is Tempestuous” were the words used to describe yesterday’s South-South Regional Qualifier by a parent and coach. 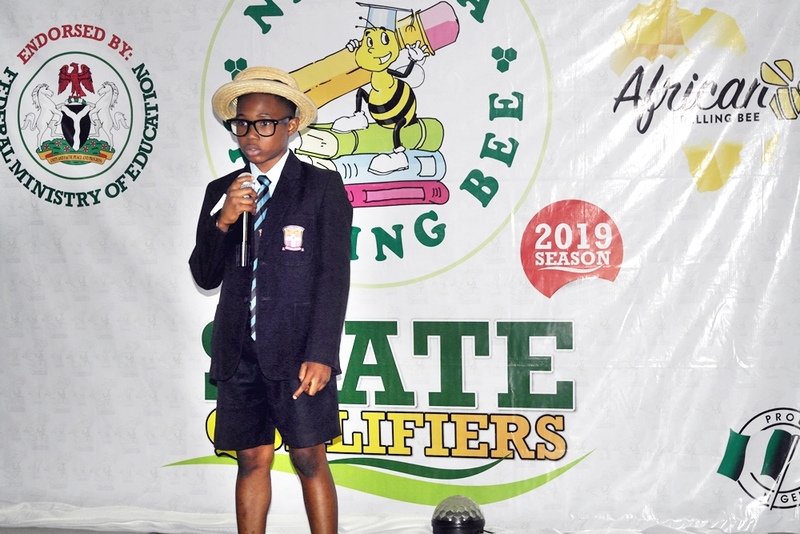 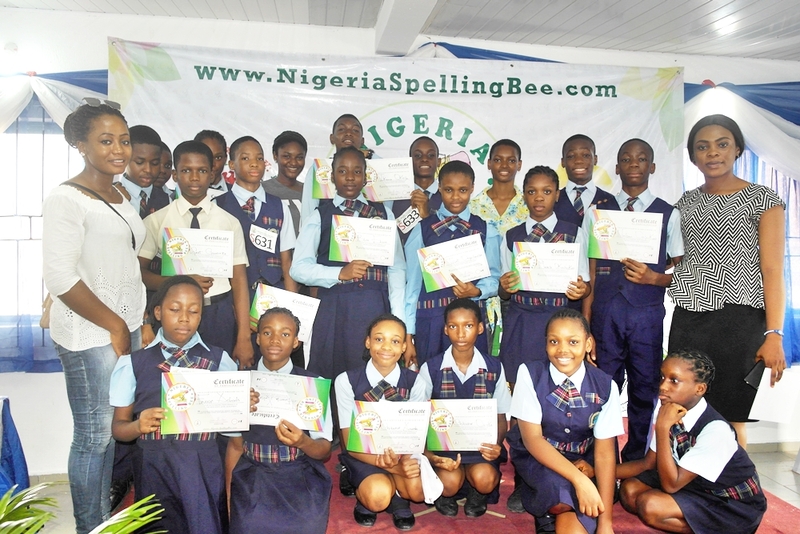 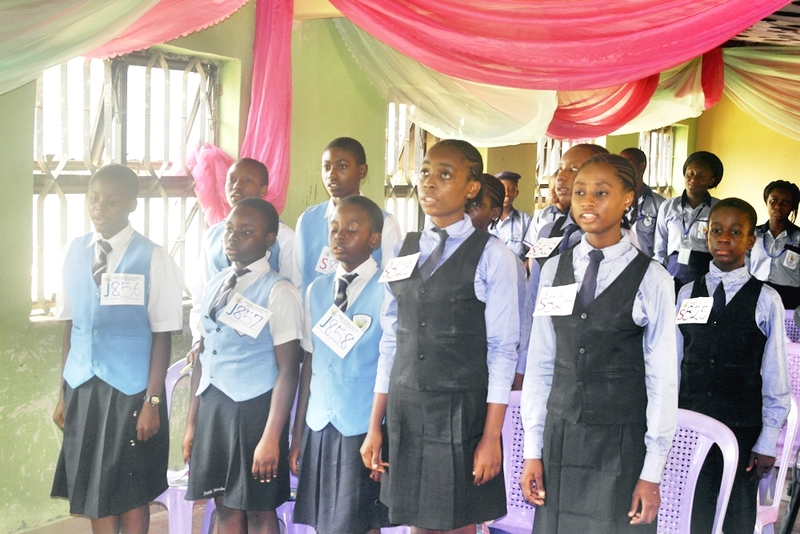 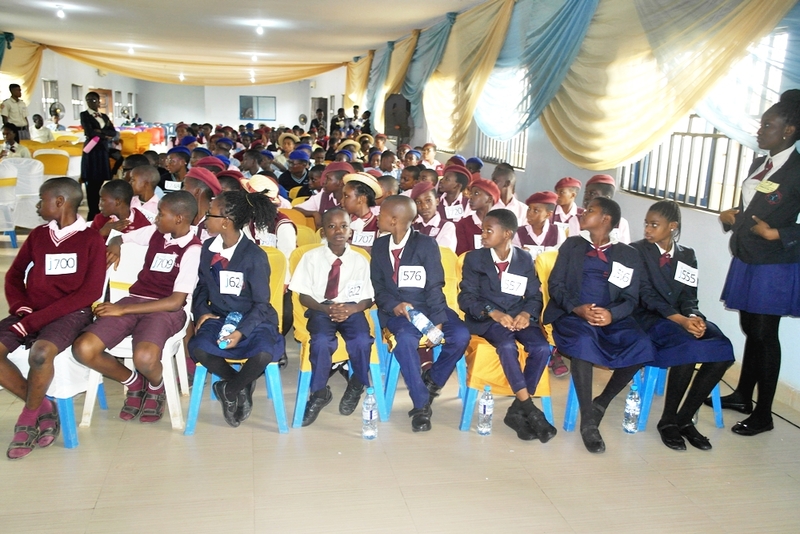 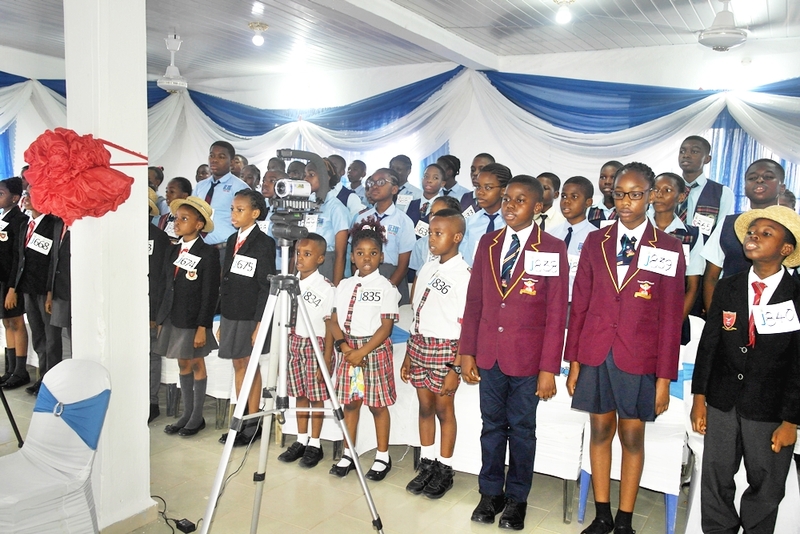 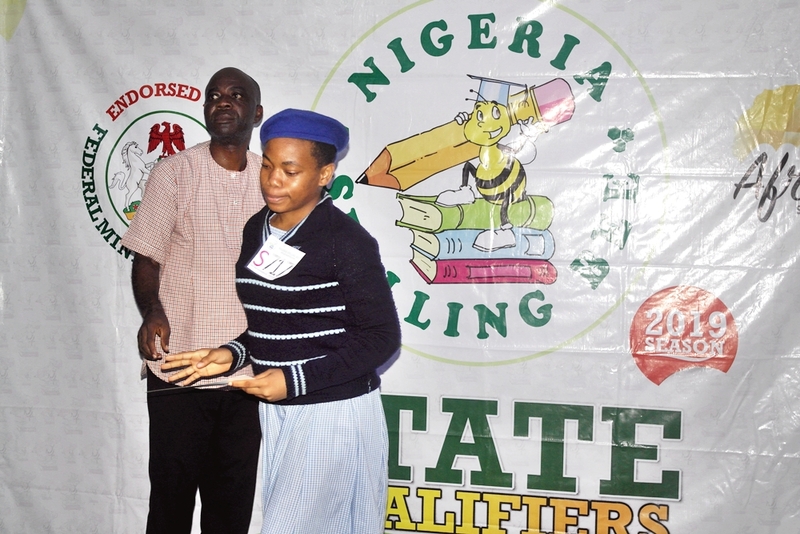 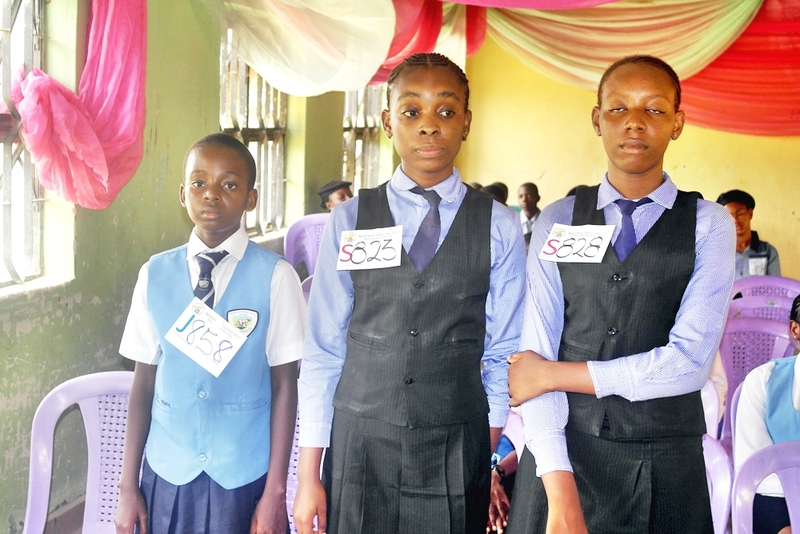 The competition which was hosted at Ladybird Educational Centre, Port Harcourt was fiercely contested amongst spellers from all states in the South-South Geo-political zone such as Delta, Edo, Akwa-Ibom, Cross-River, Bayelsa and Rivers State.